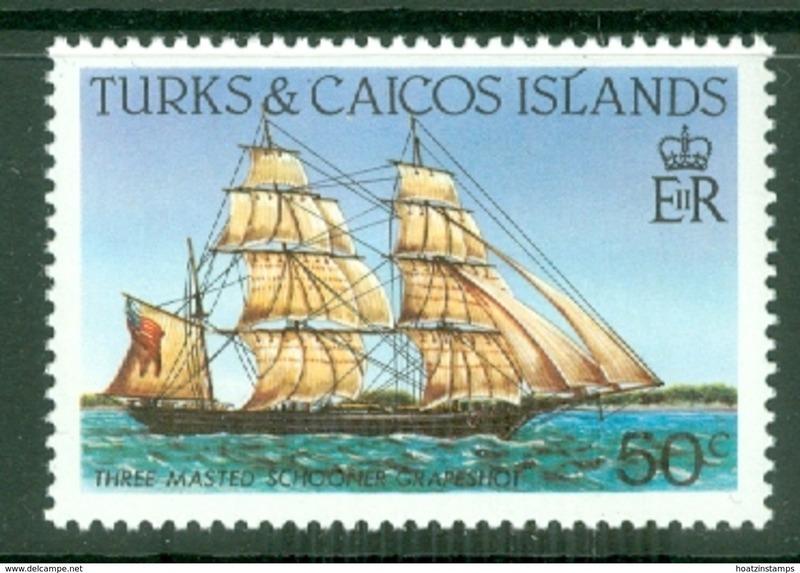 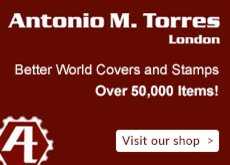 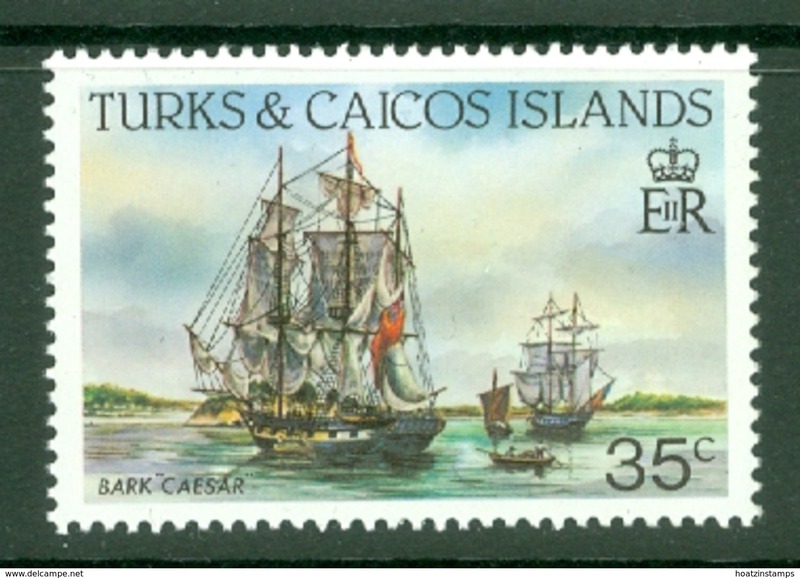 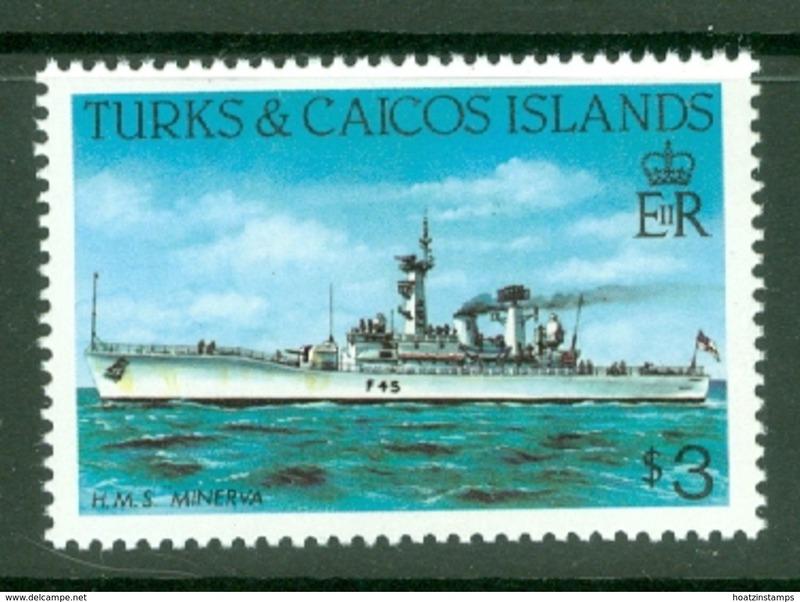 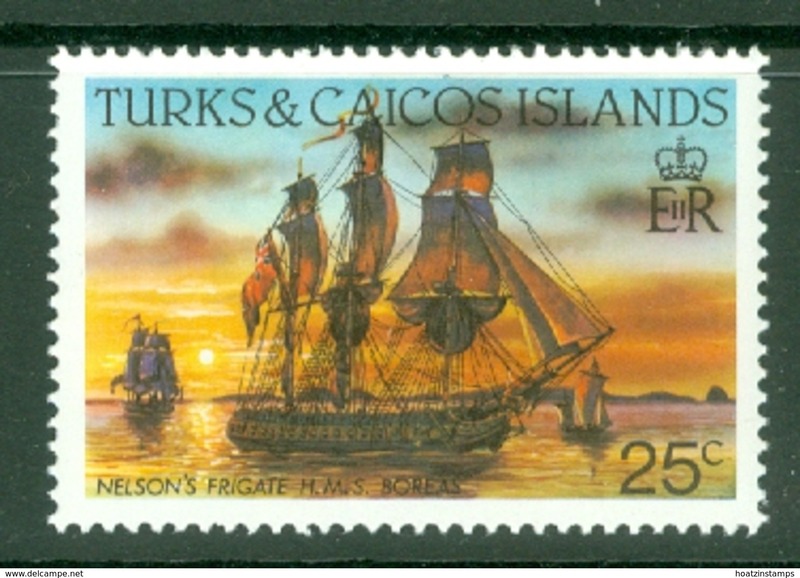 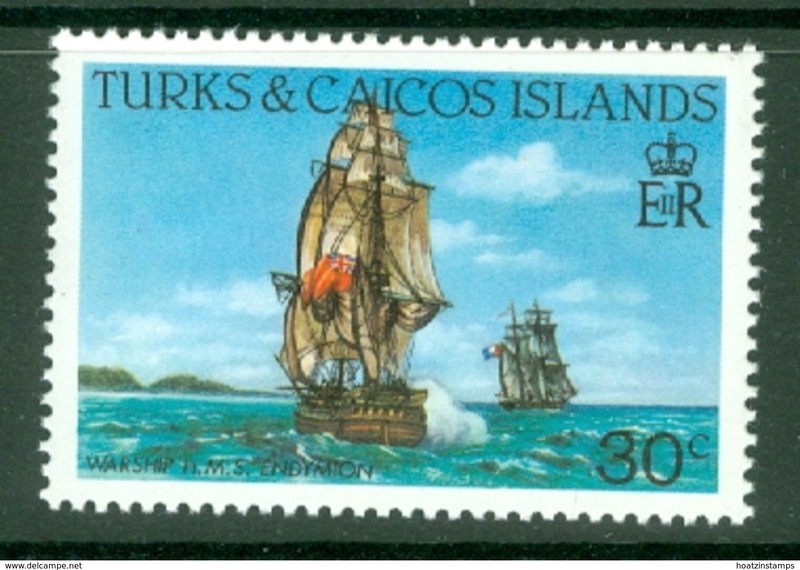 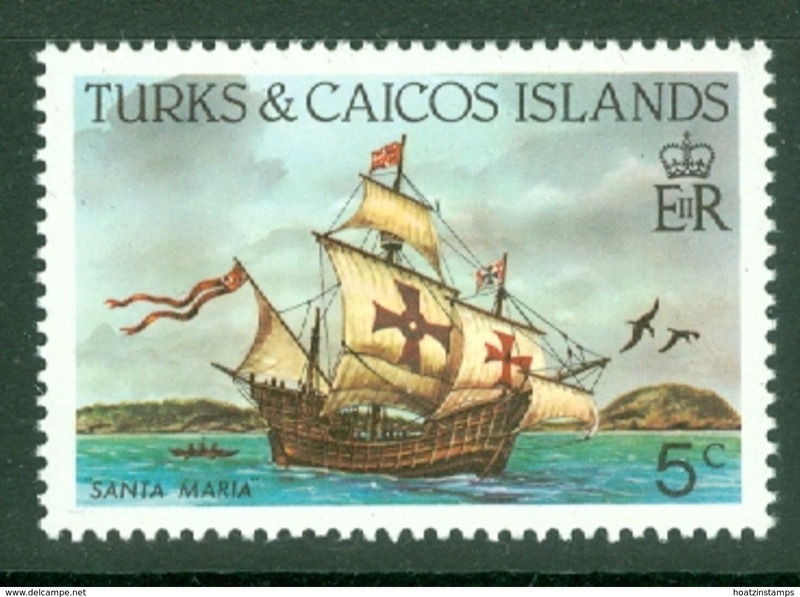 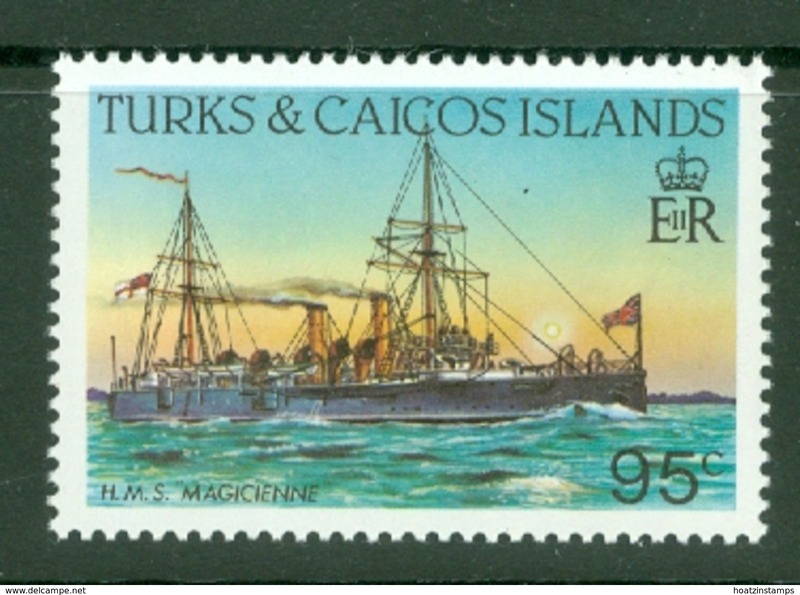 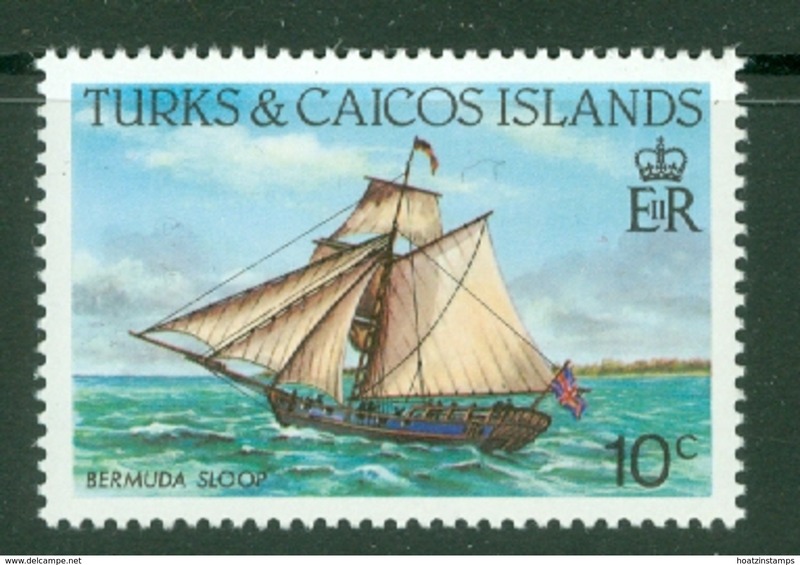 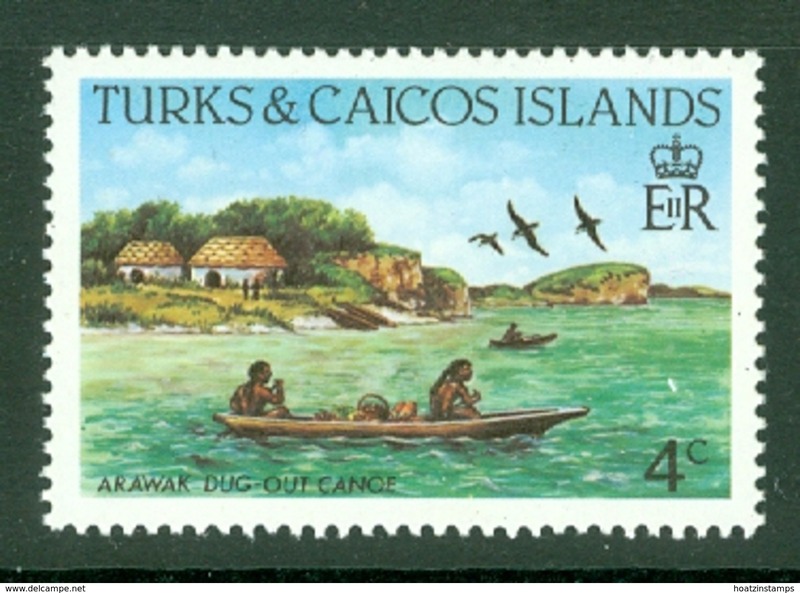 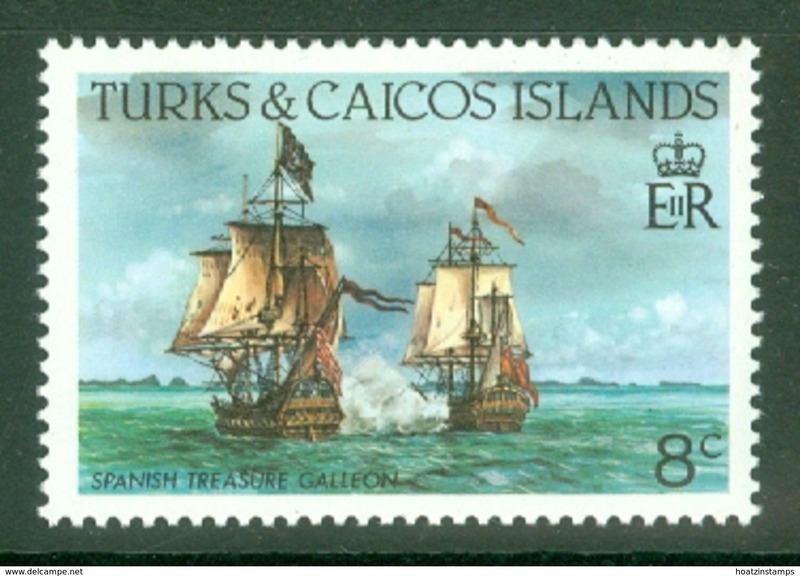 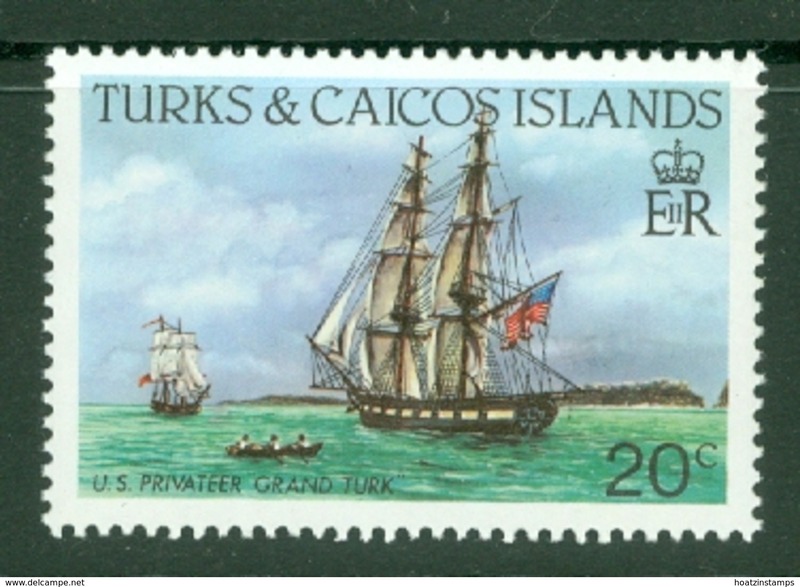 New Turks & Caicos Islands 1971 Pirates unmounted mint. 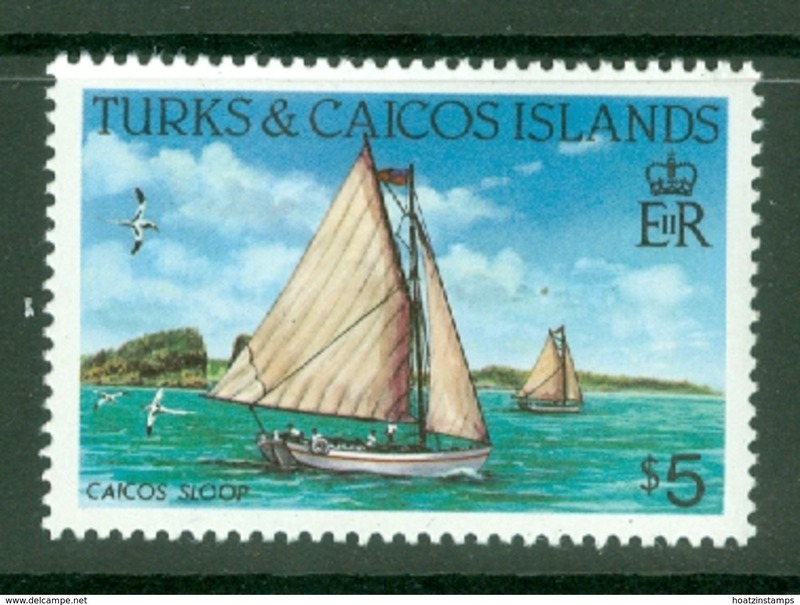 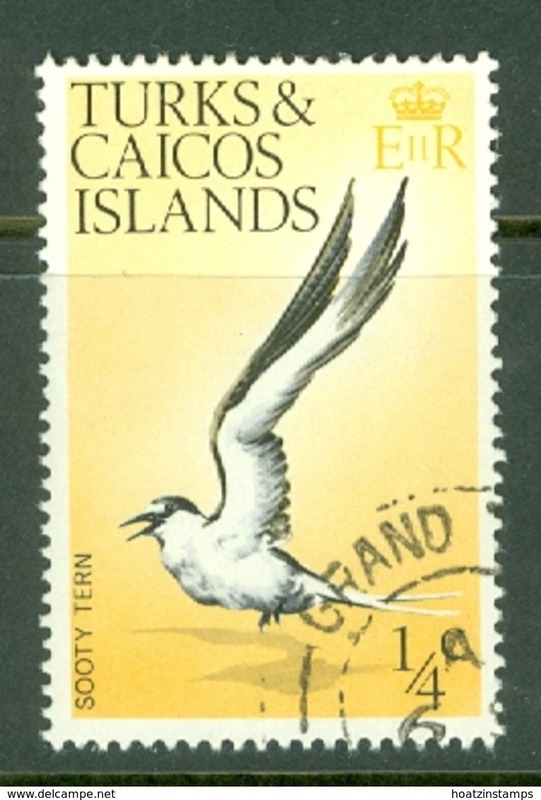 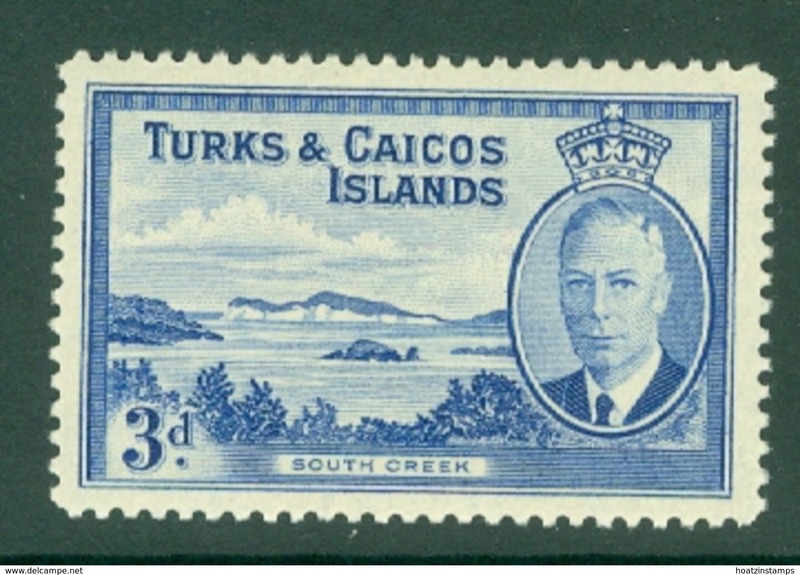 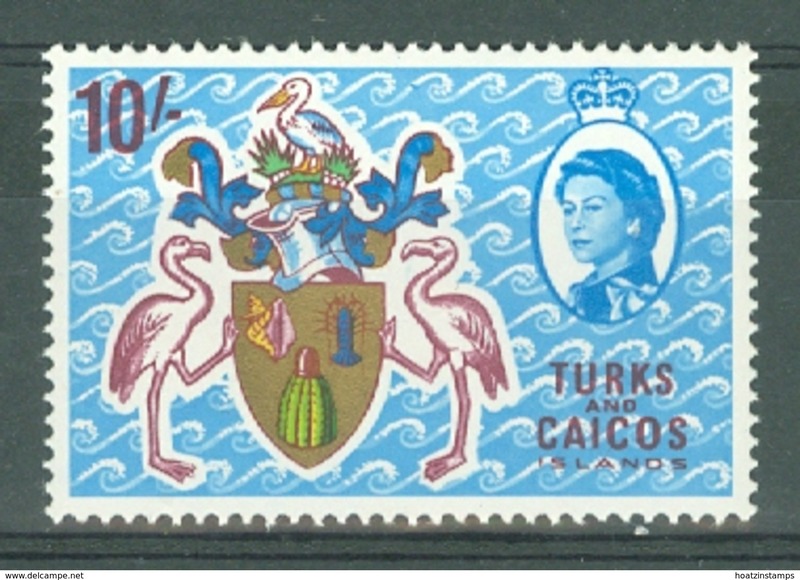 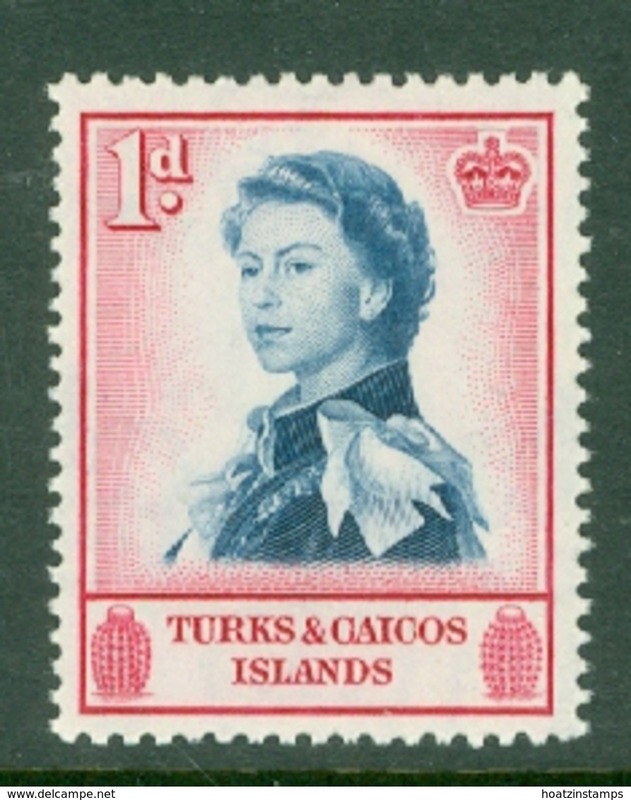 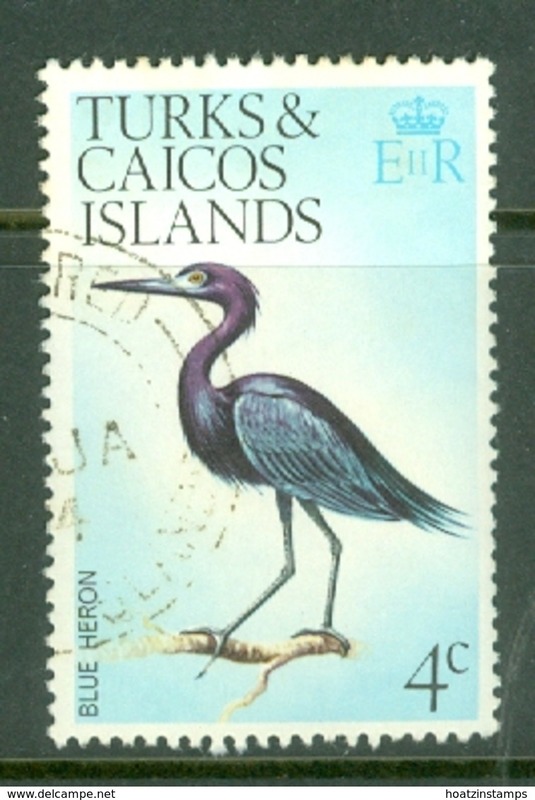 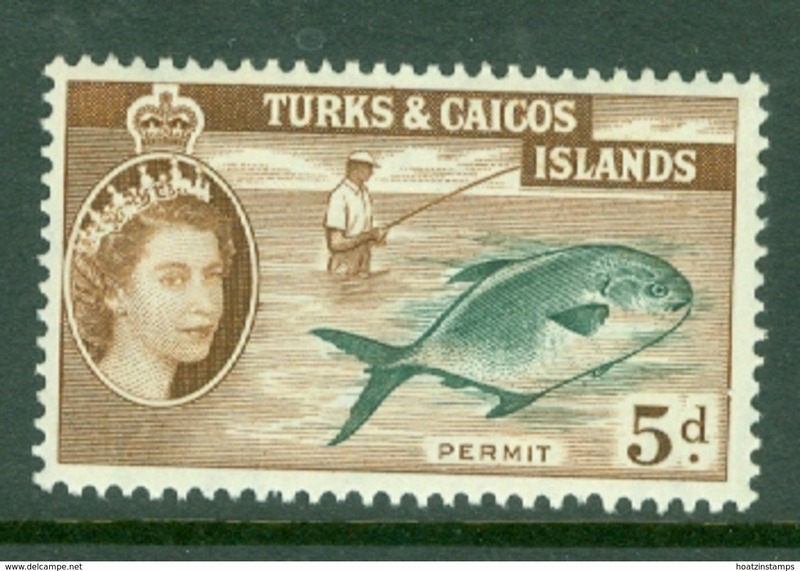 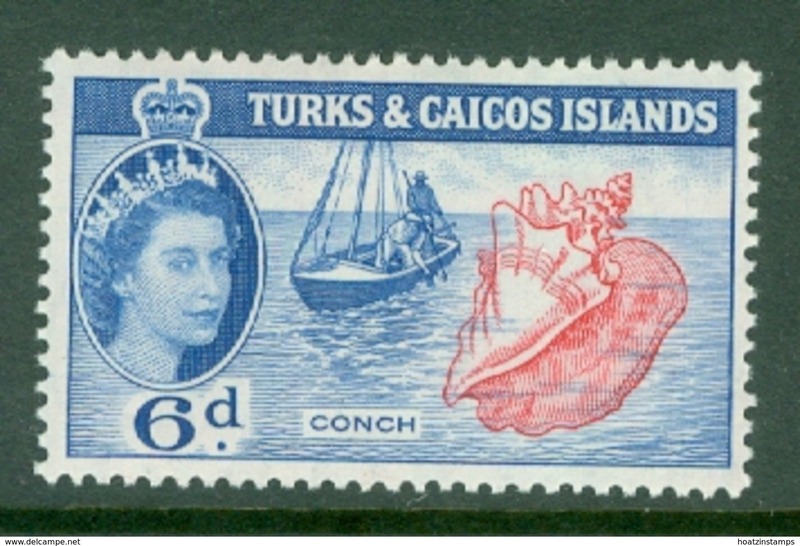 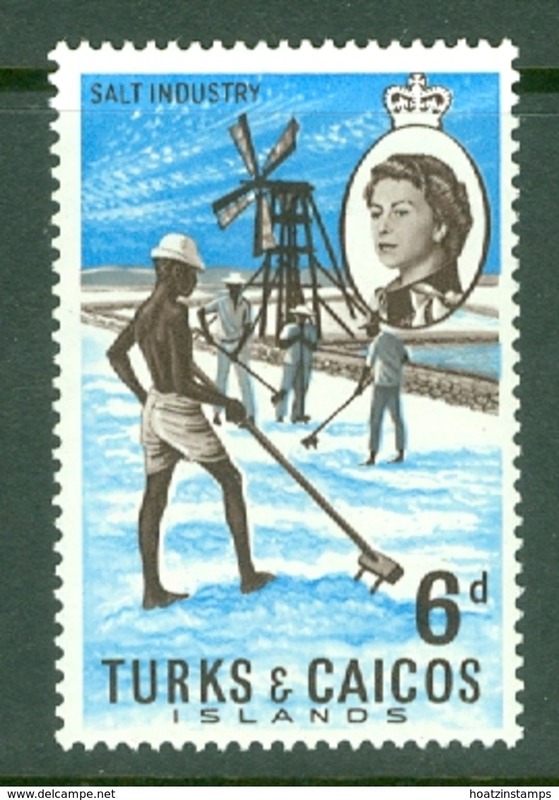 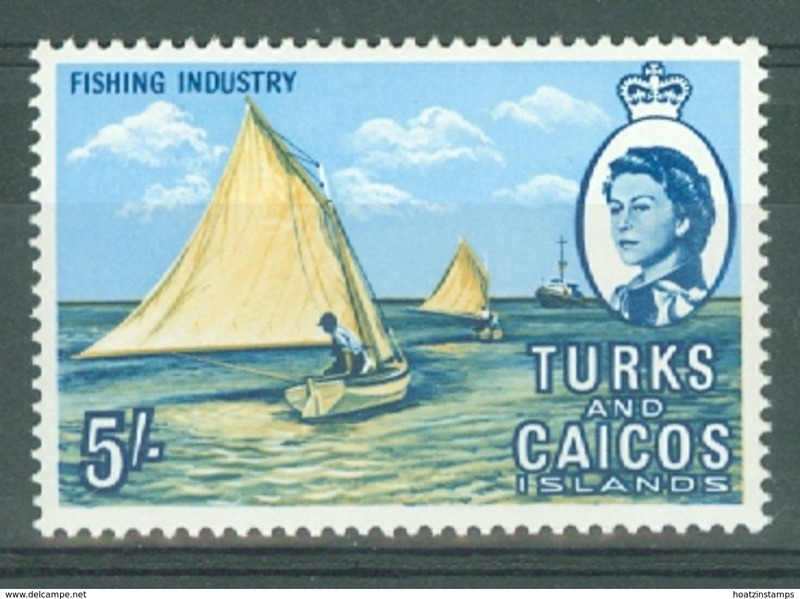 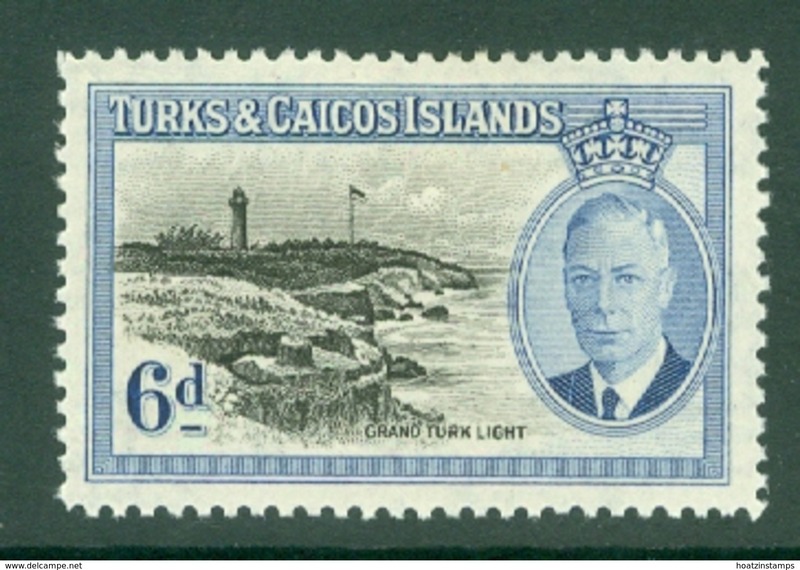 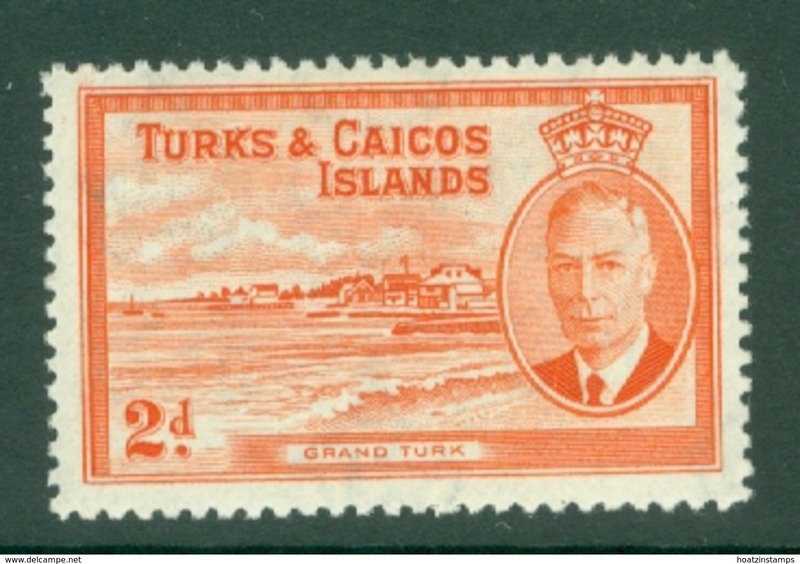 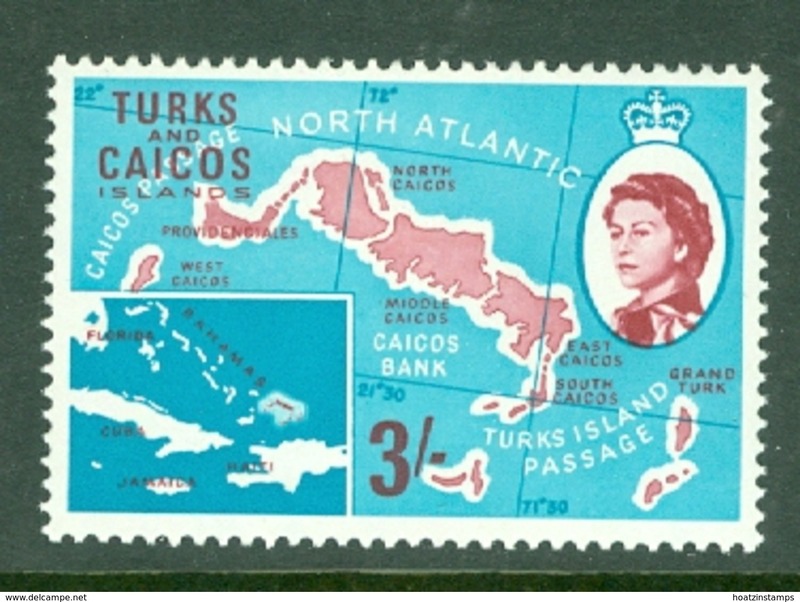 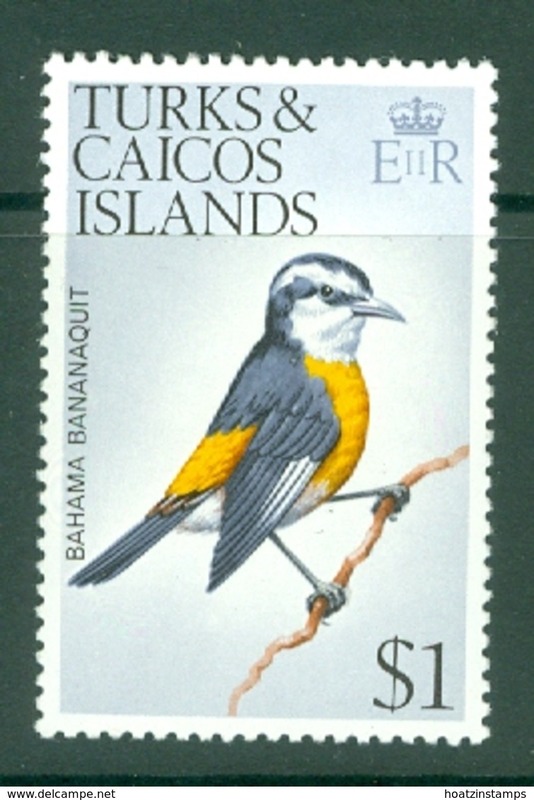 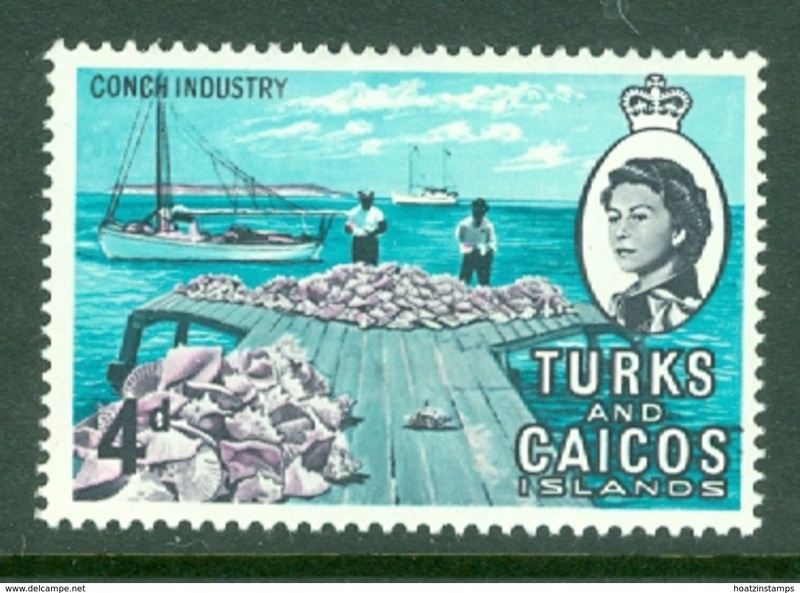 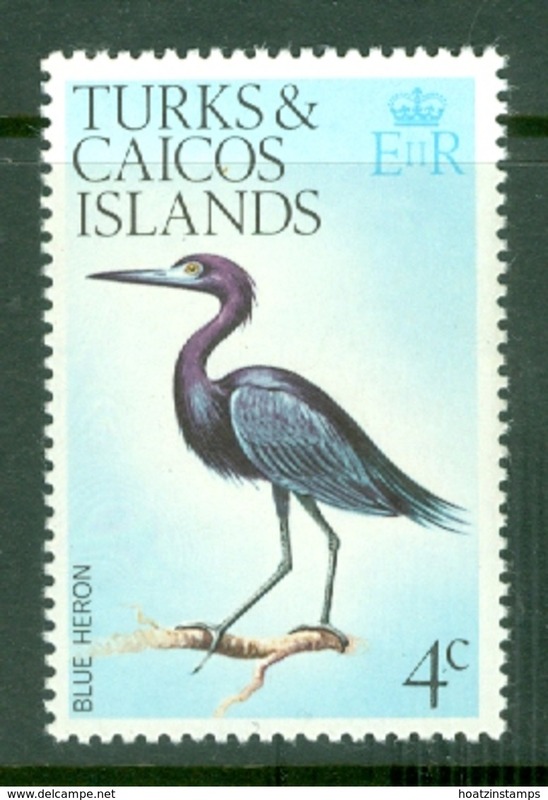 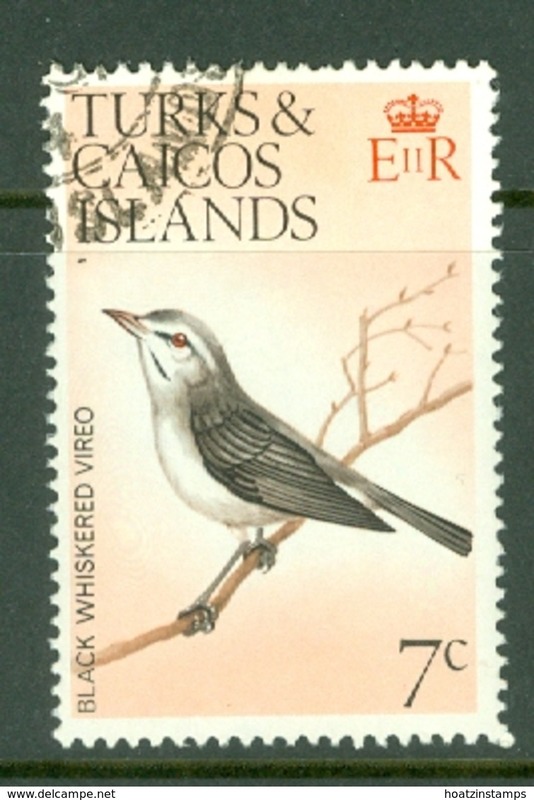 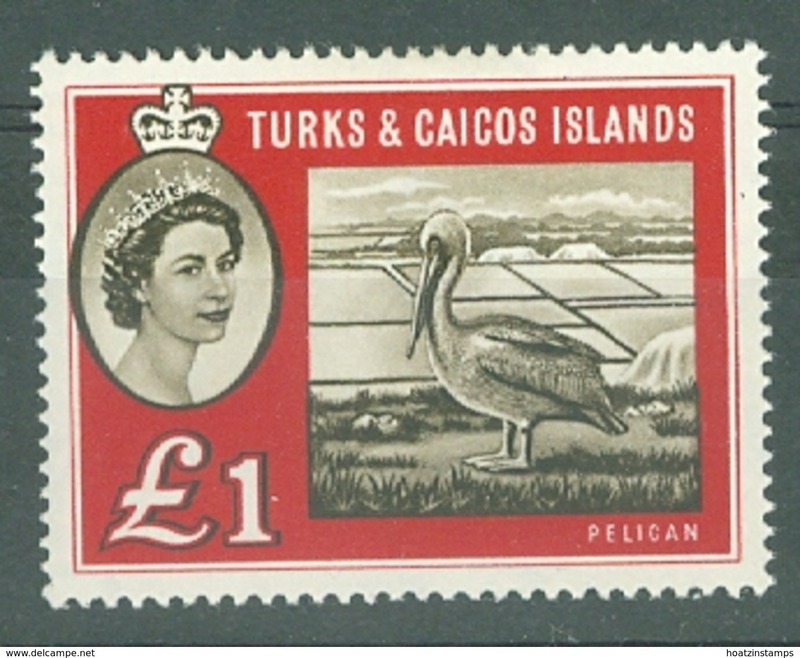 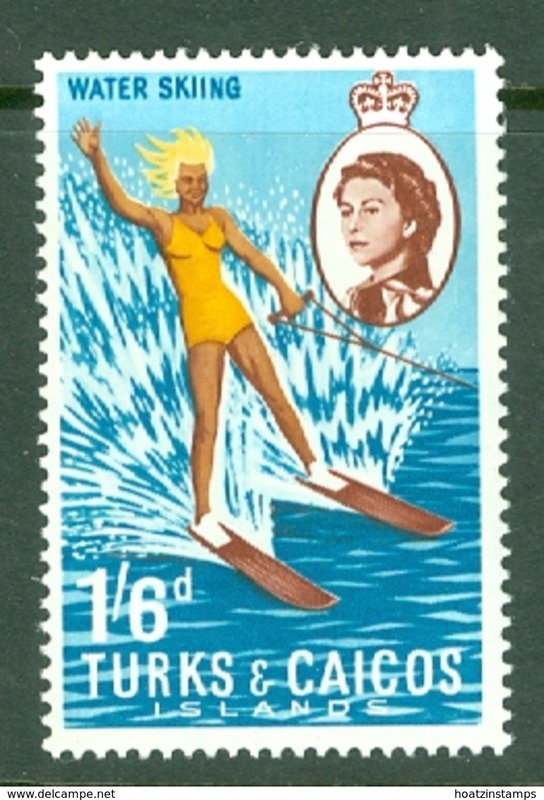 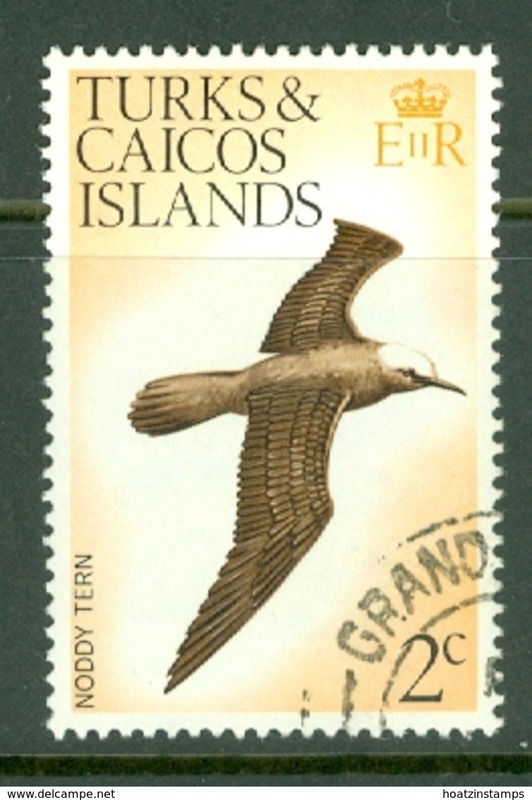 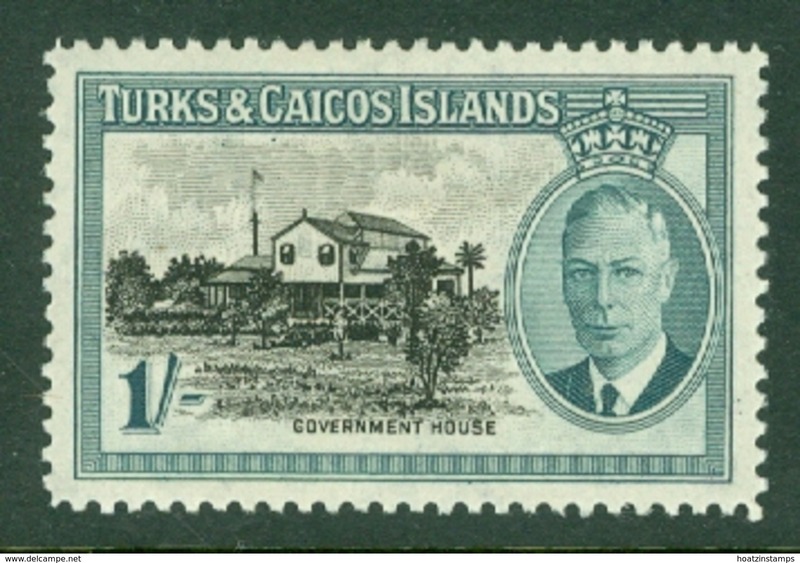 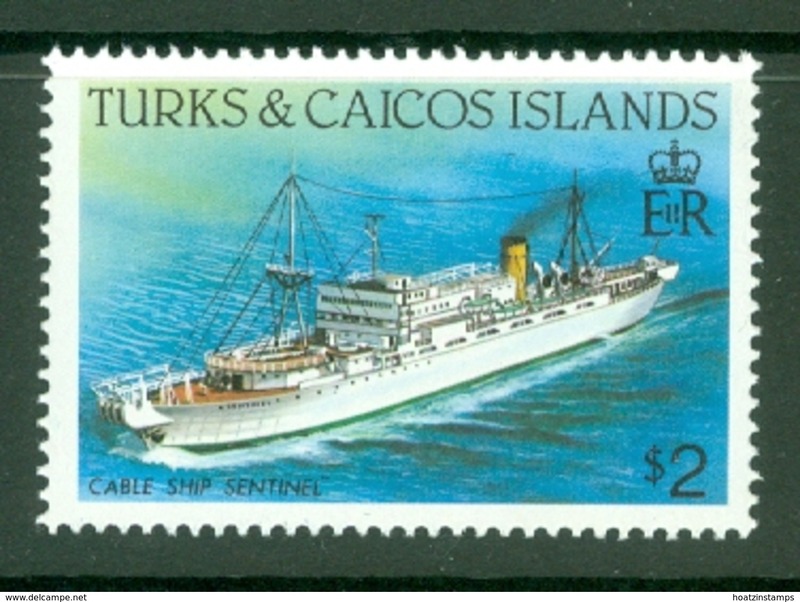 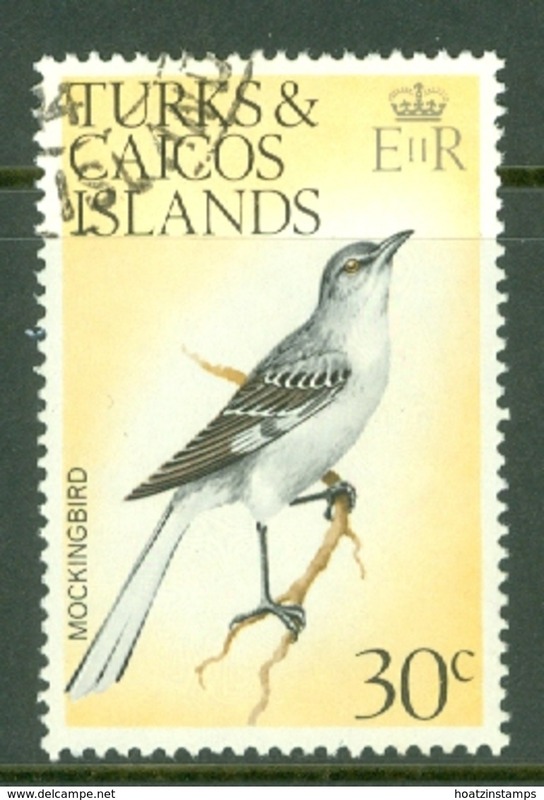 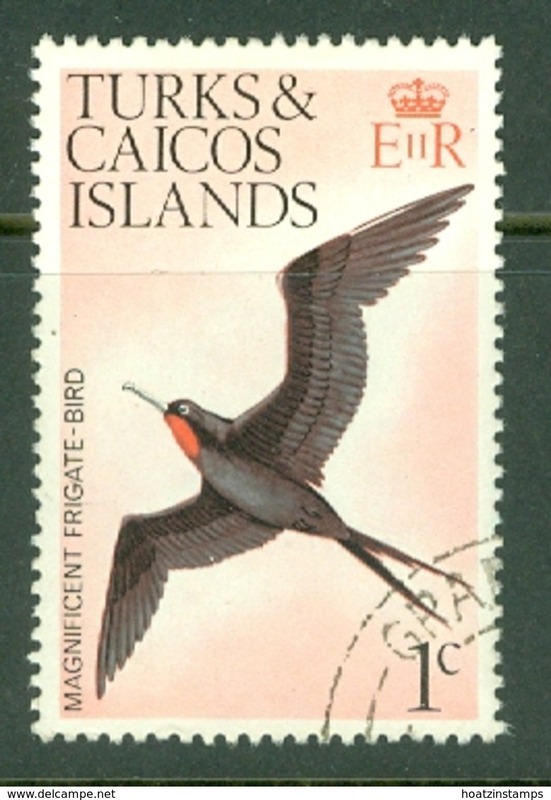 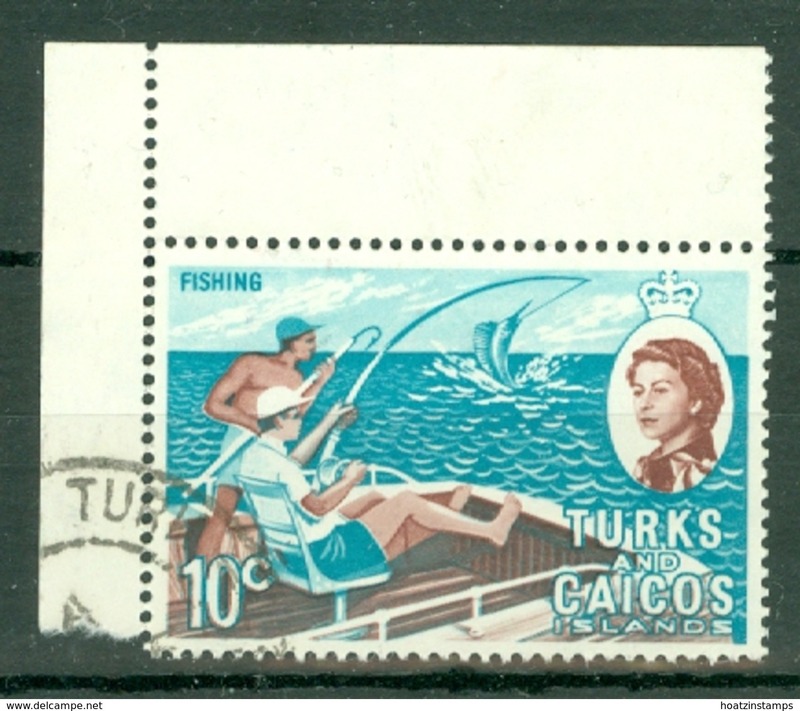 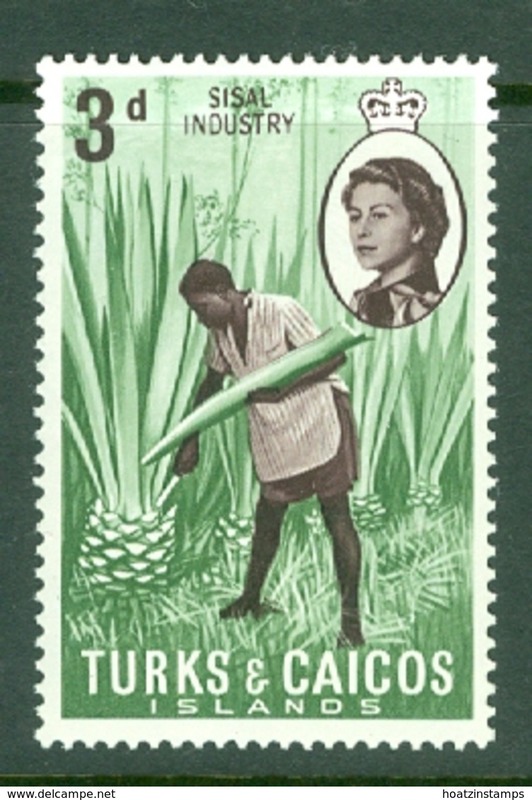 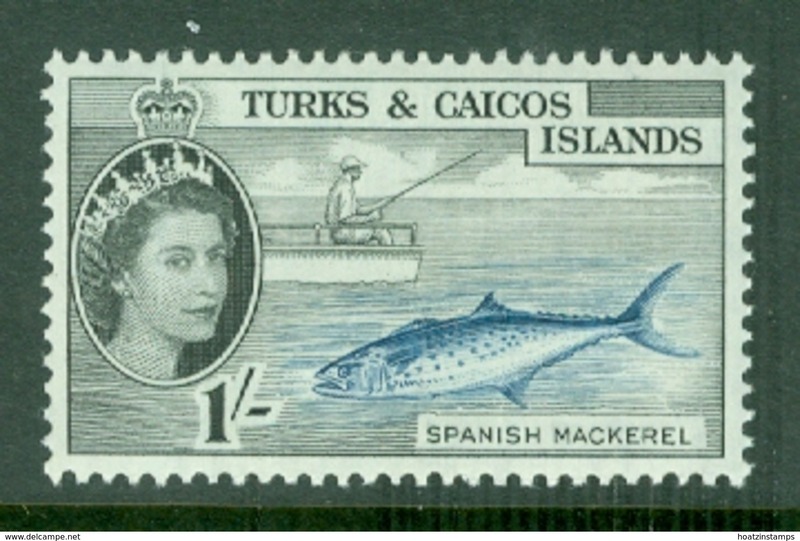 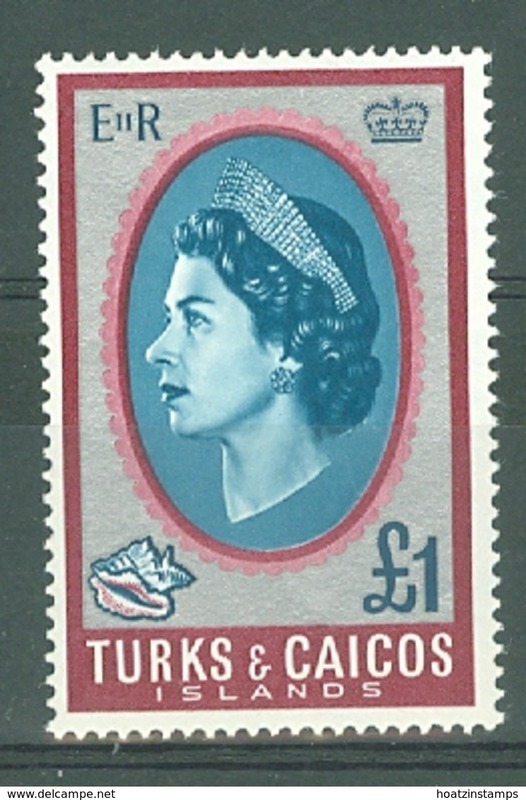 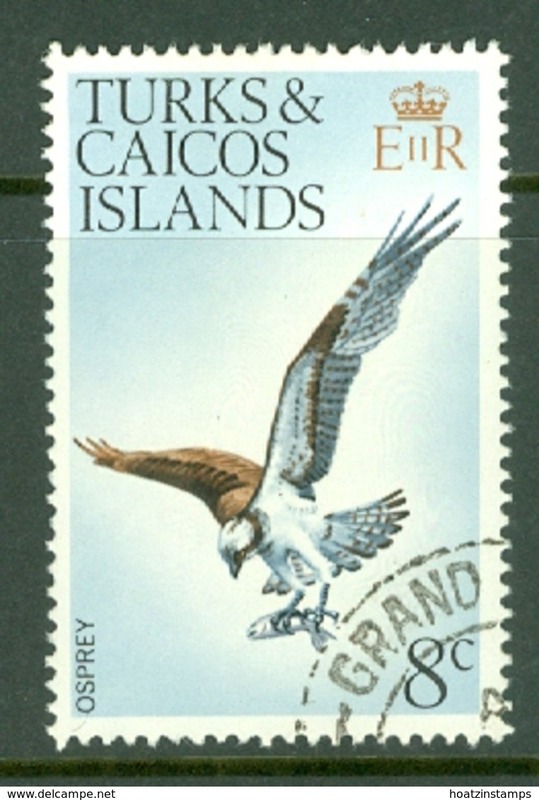 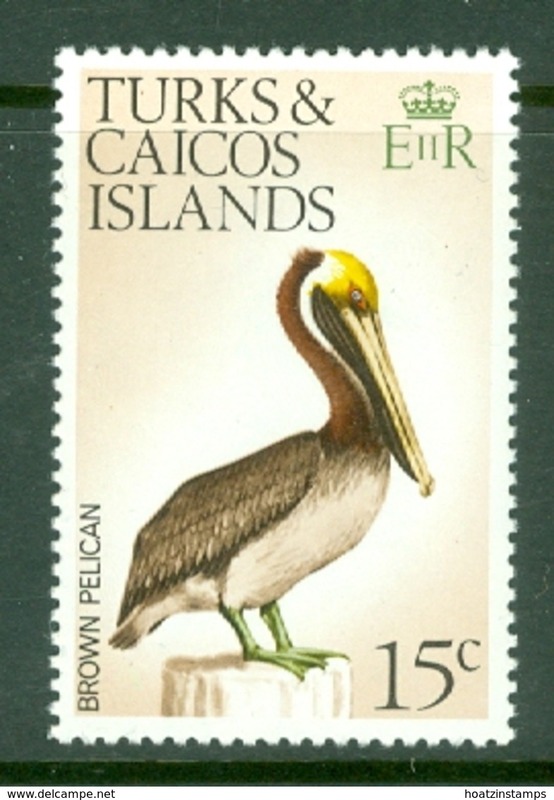 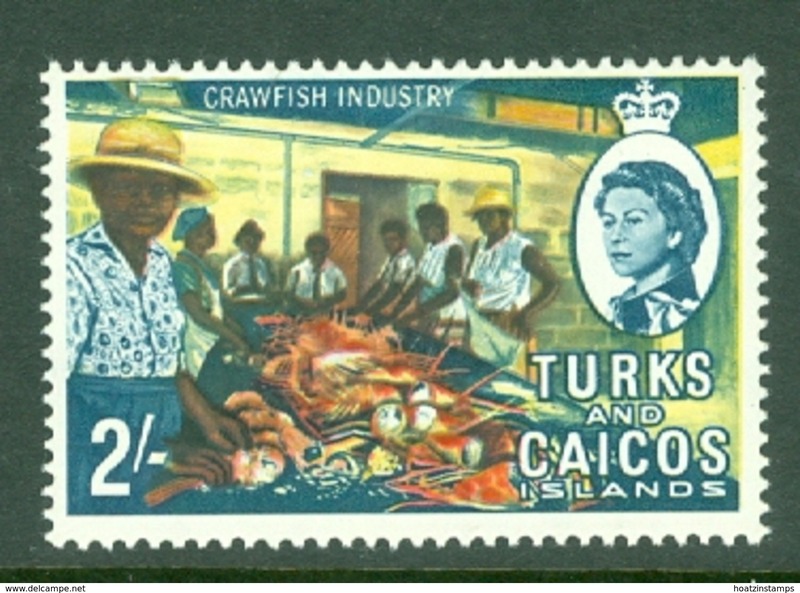 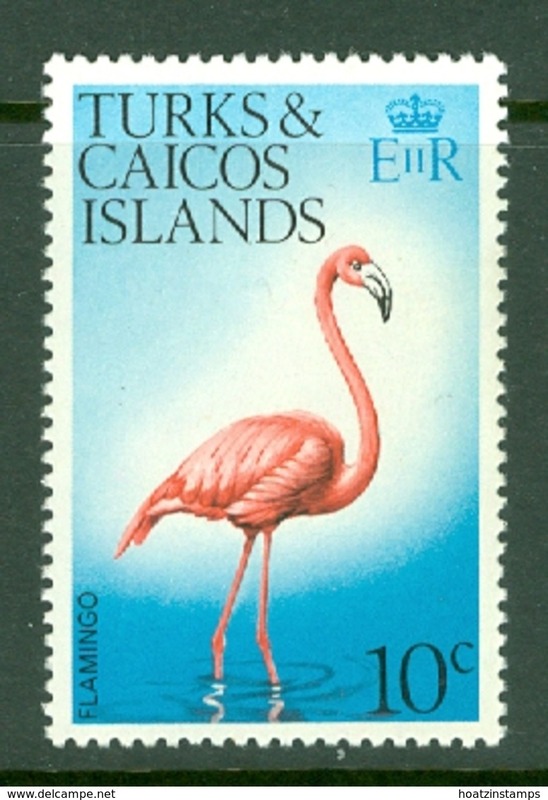 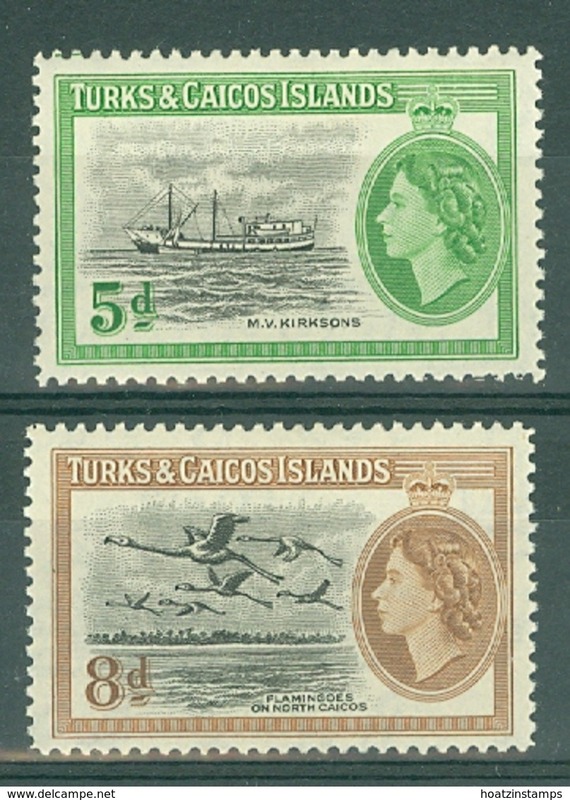 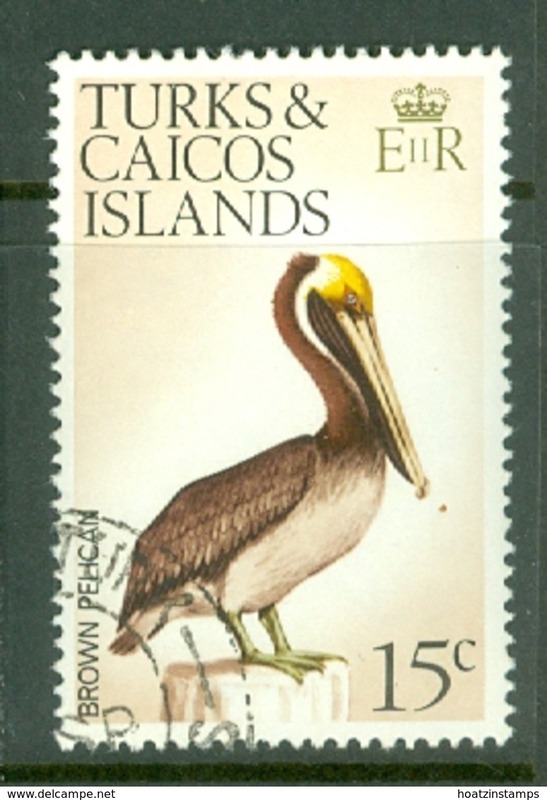 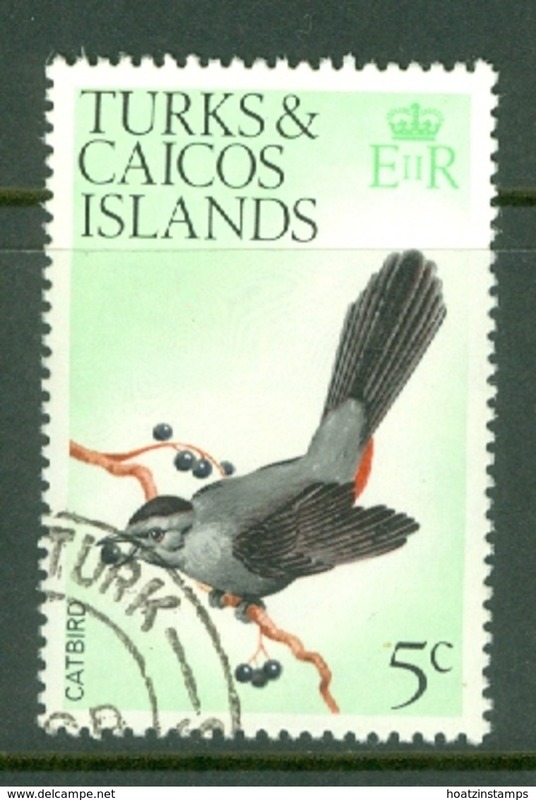 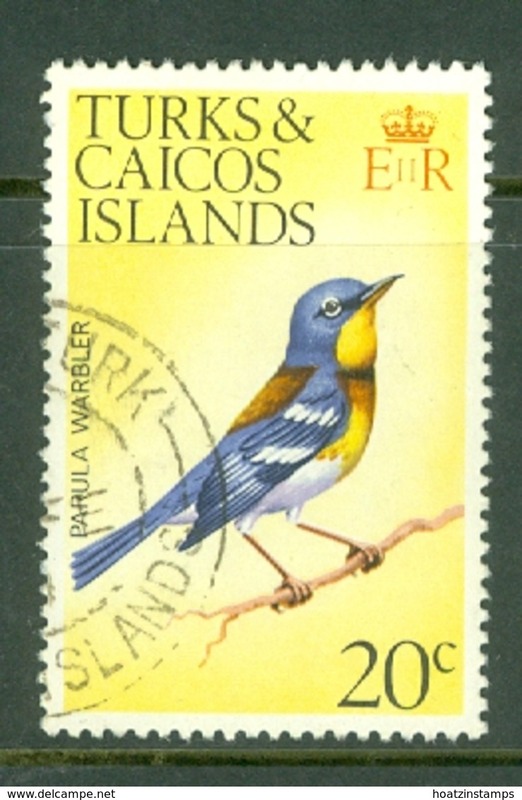 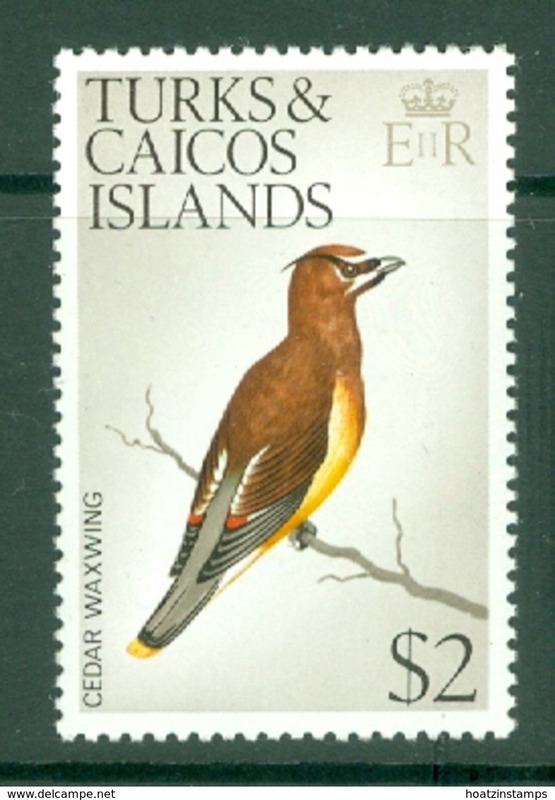 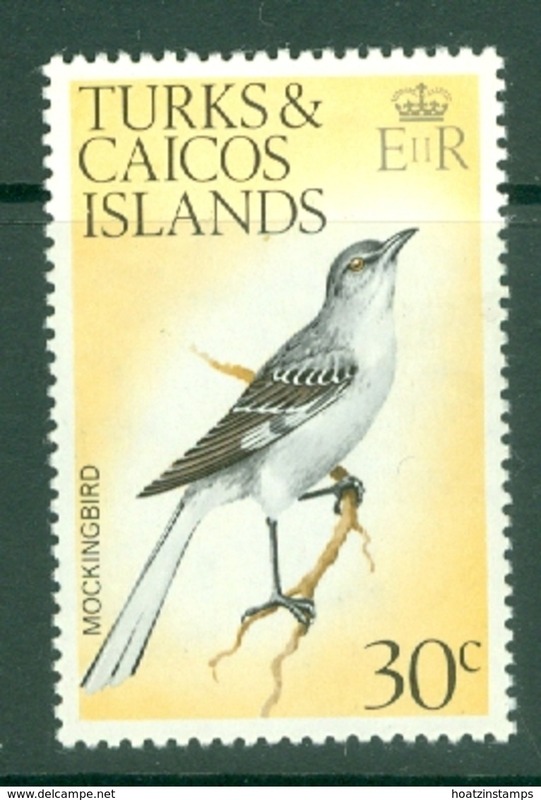 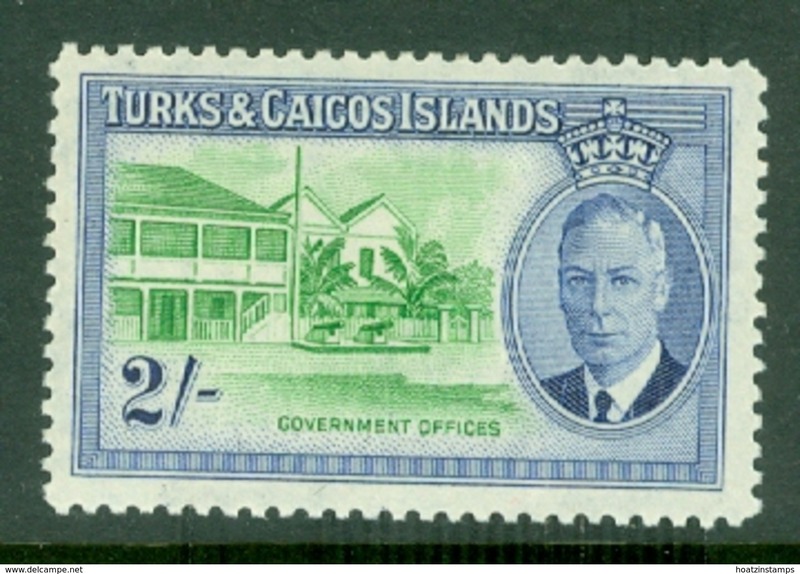 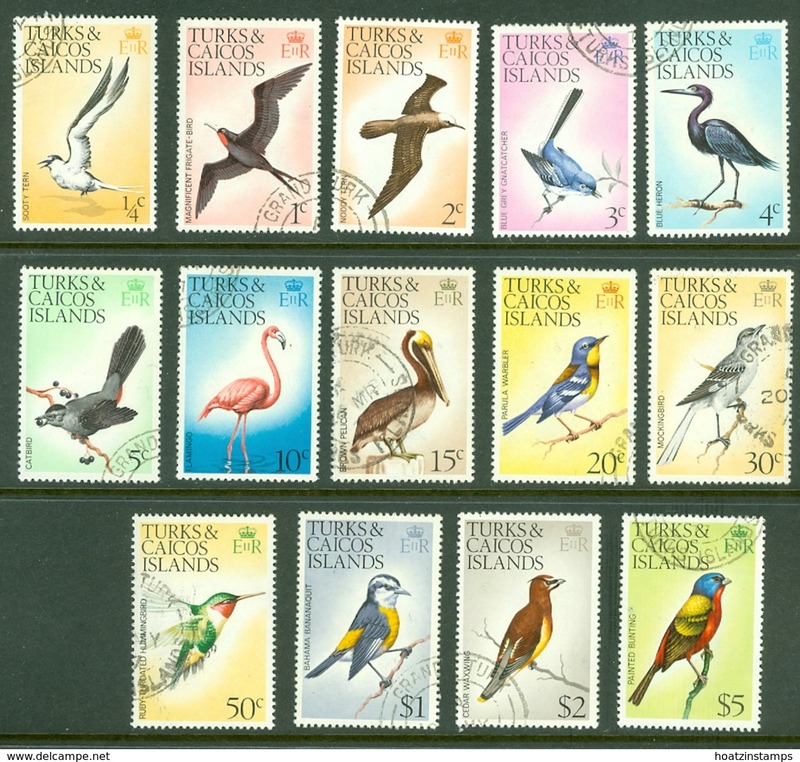 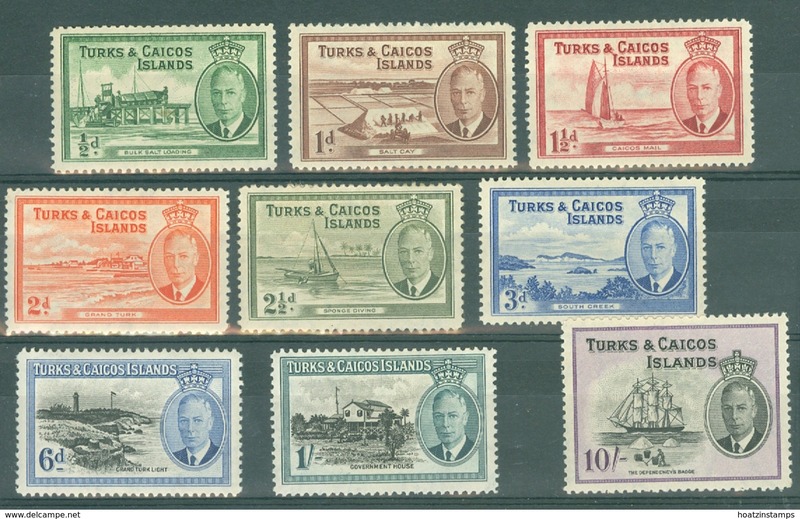 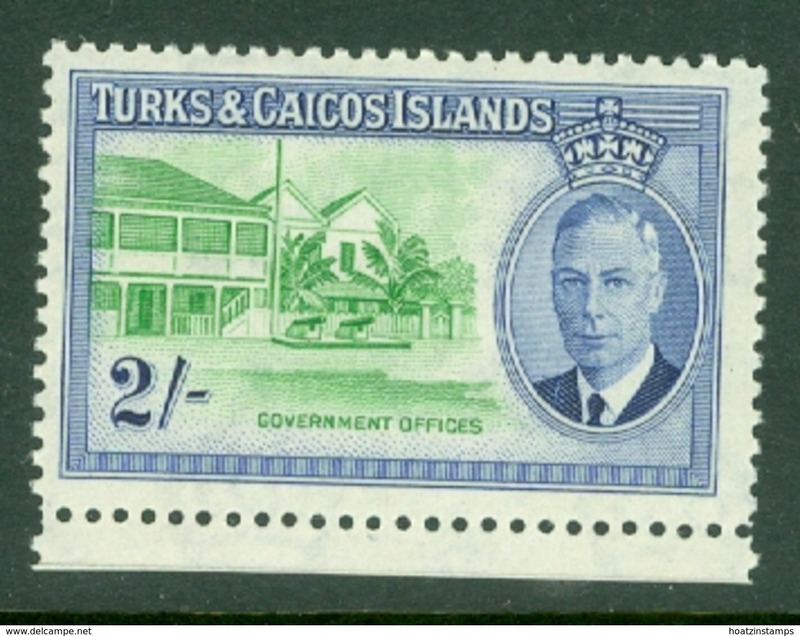 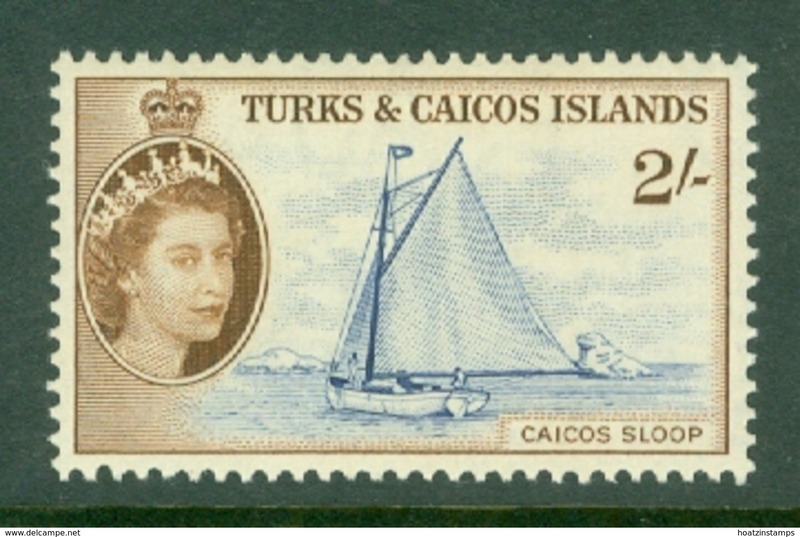 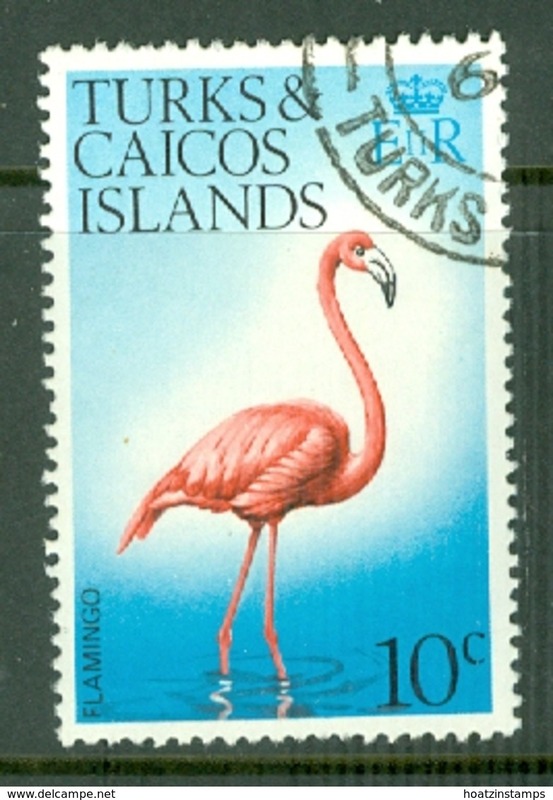 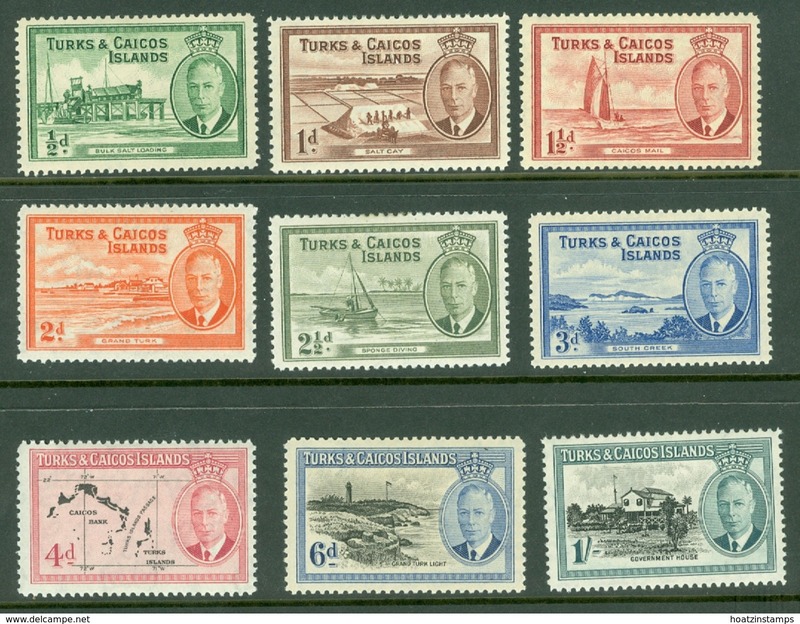 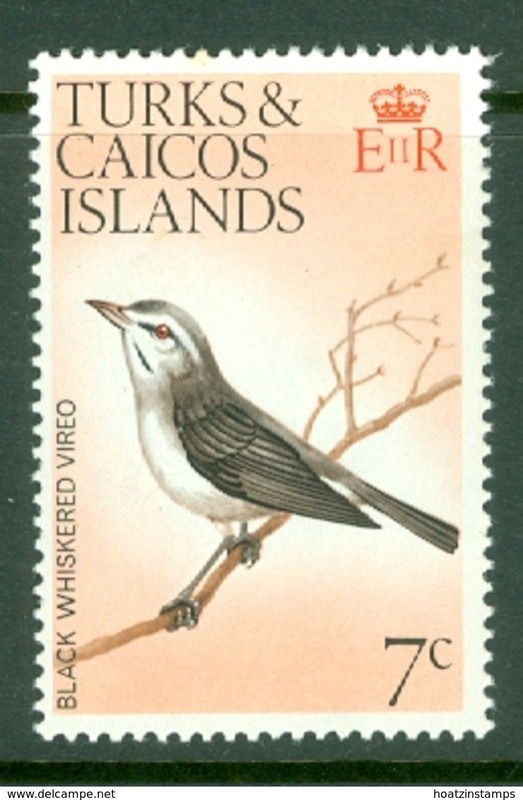 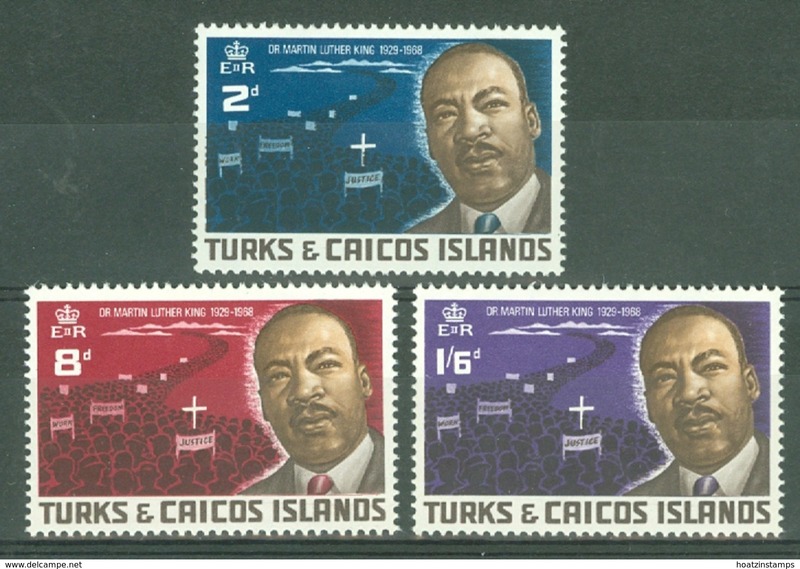 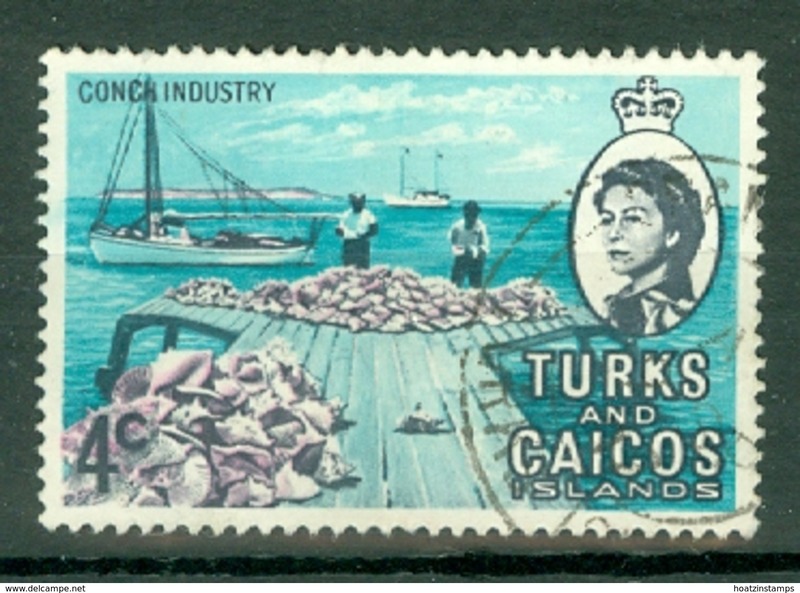 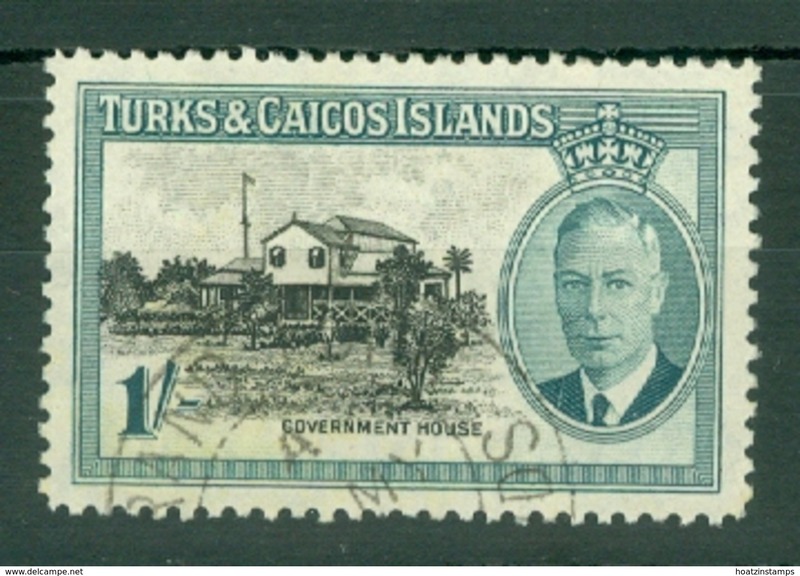 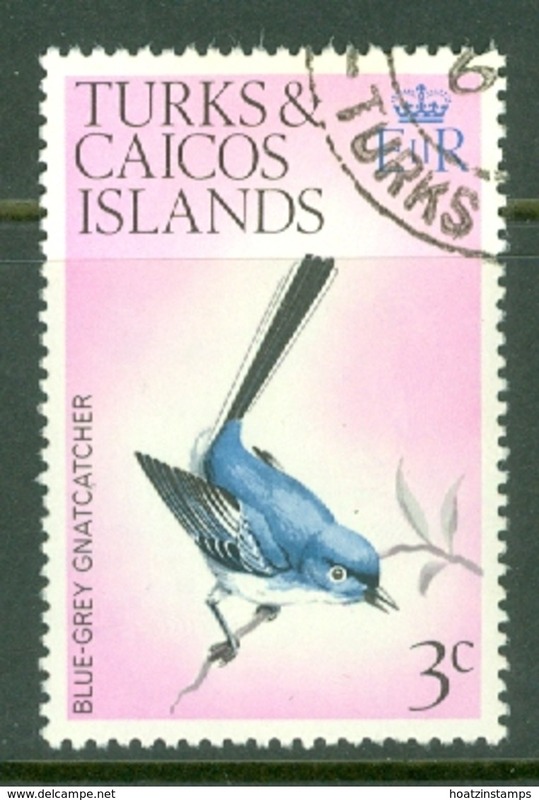 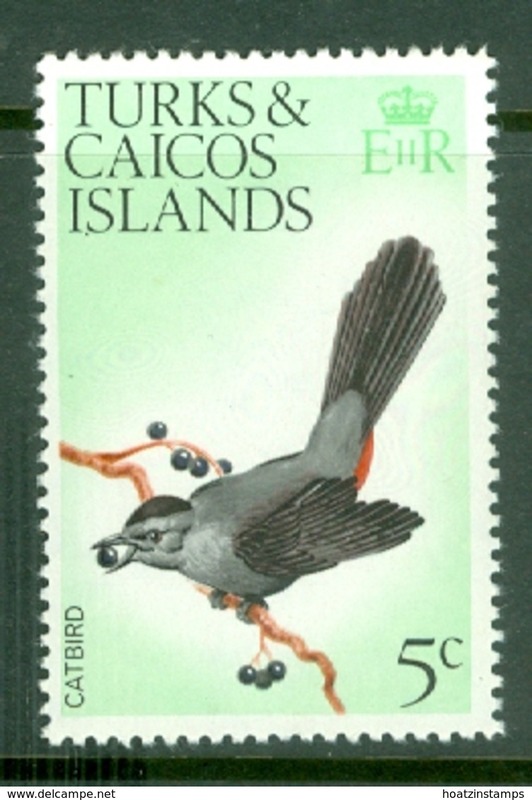 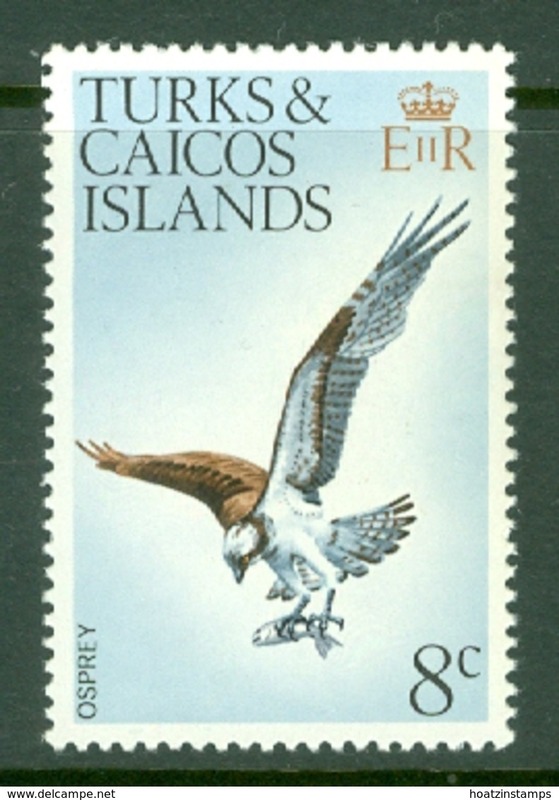 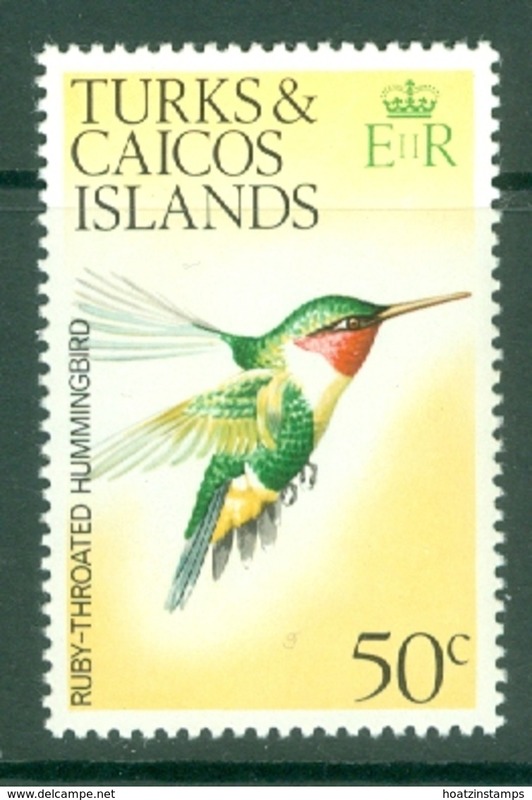 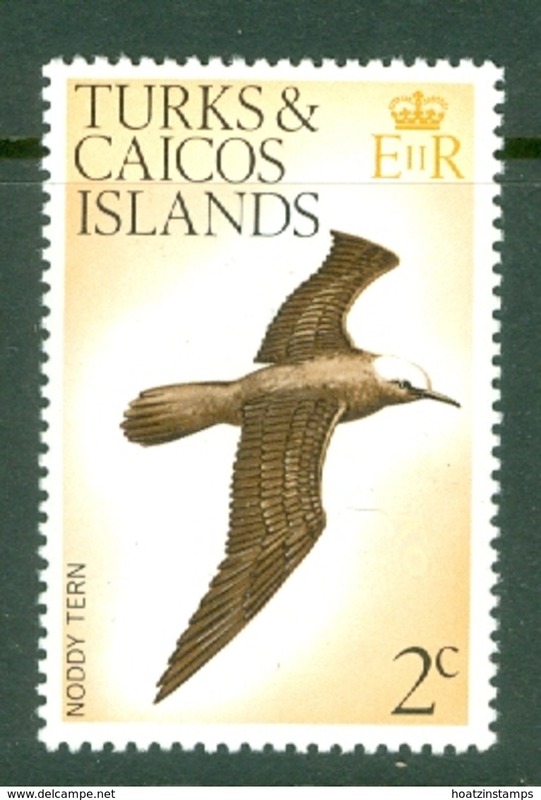 New Turks & Caicos Islands 1967 set unmounted mint. 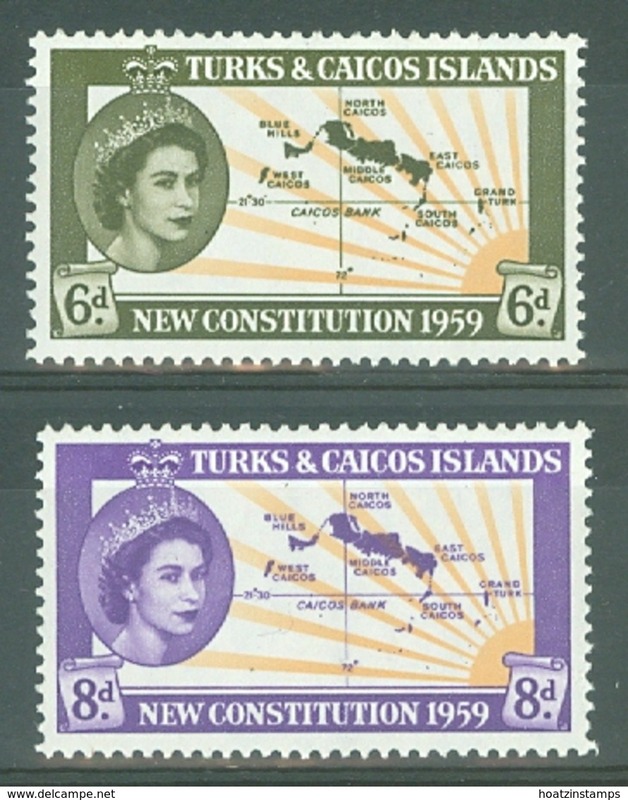 New Turks & Caicos Islands 1959 New Constitution unmounted mint. 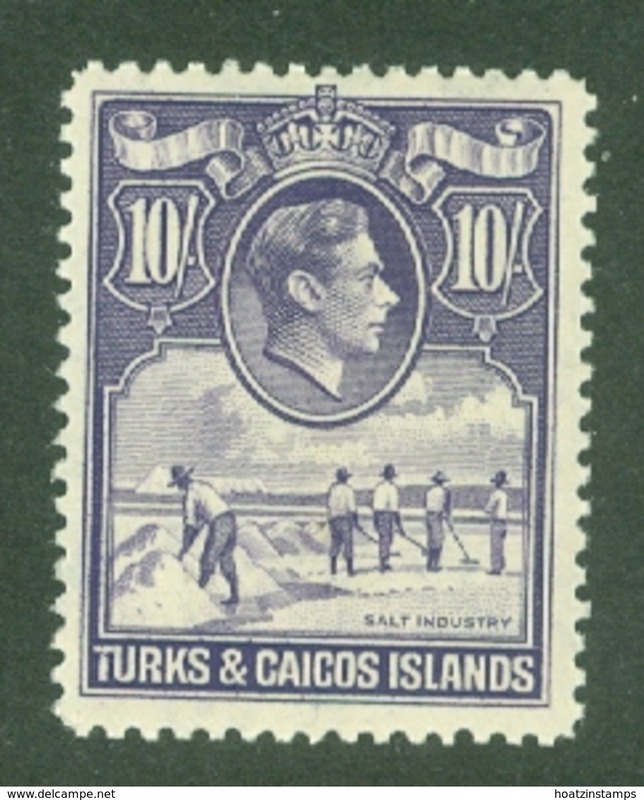 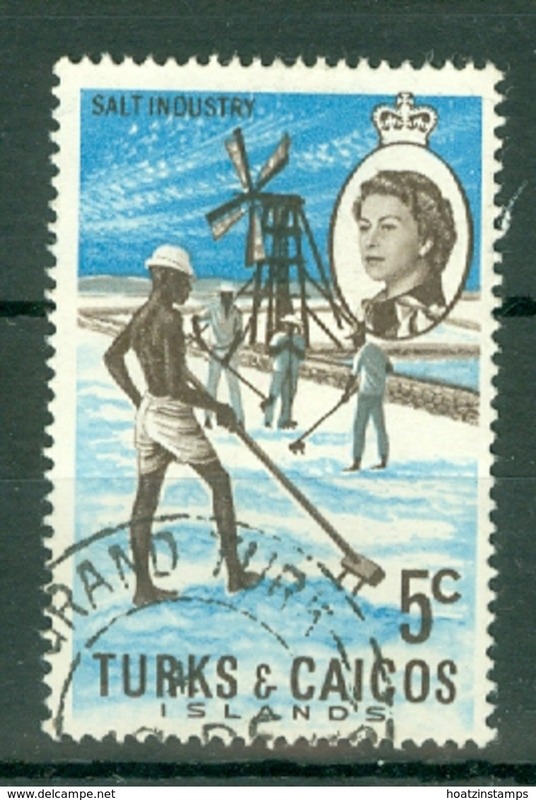 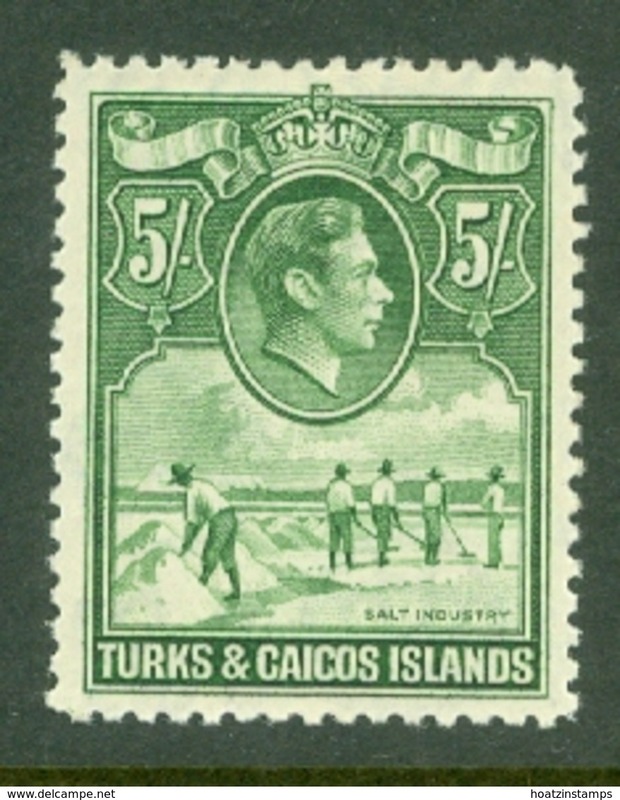 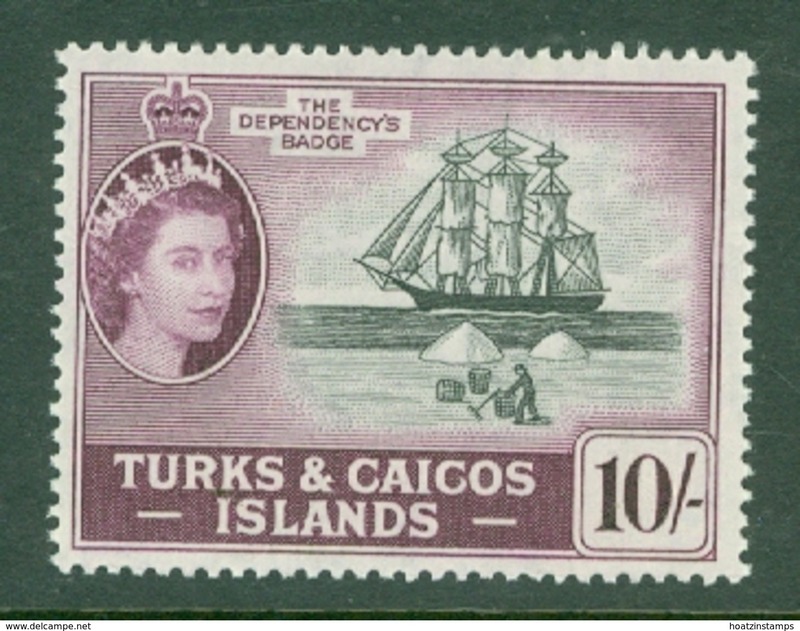 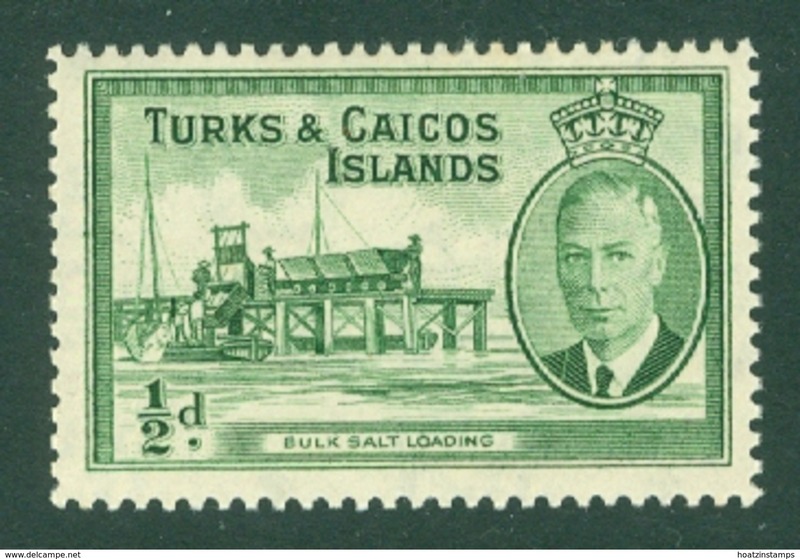 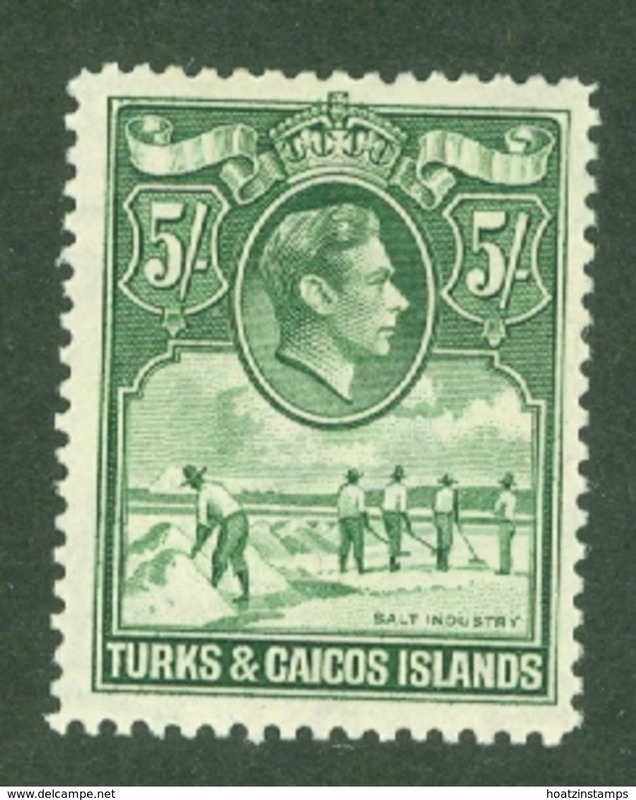 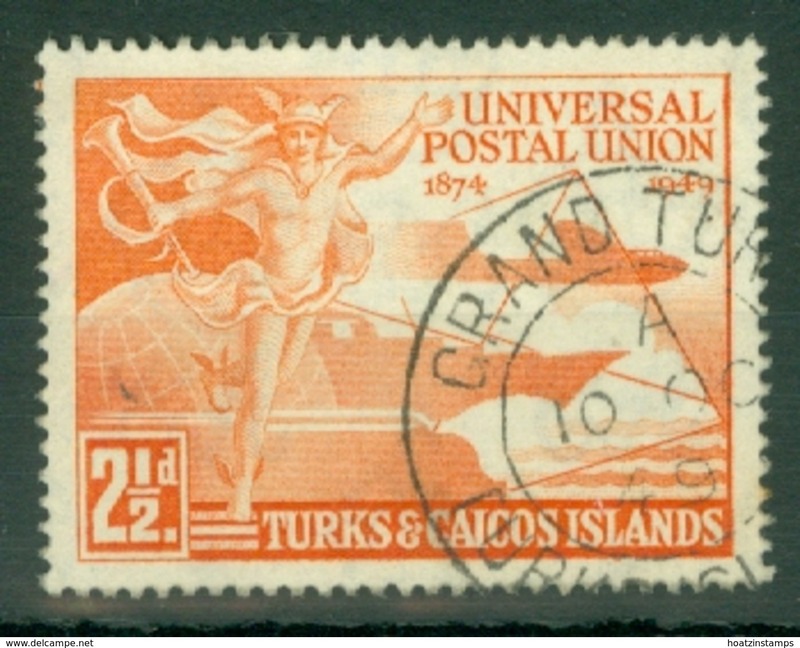 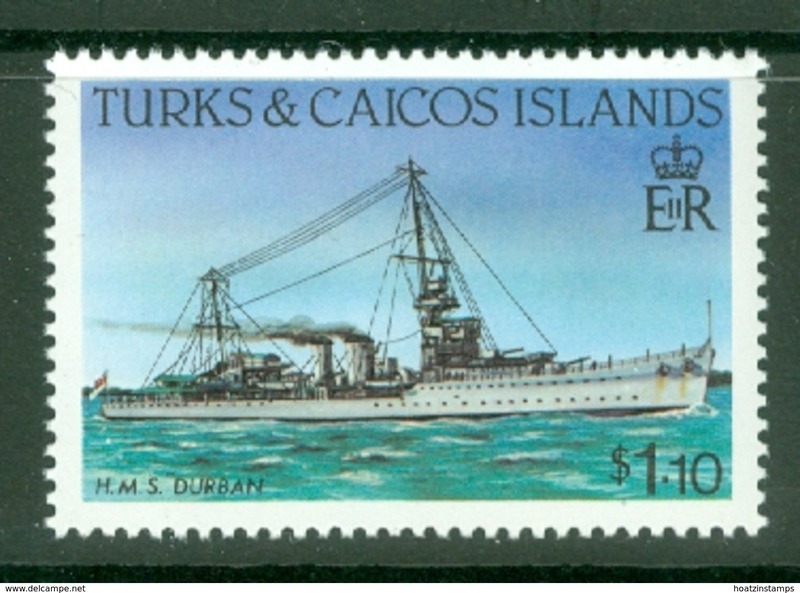 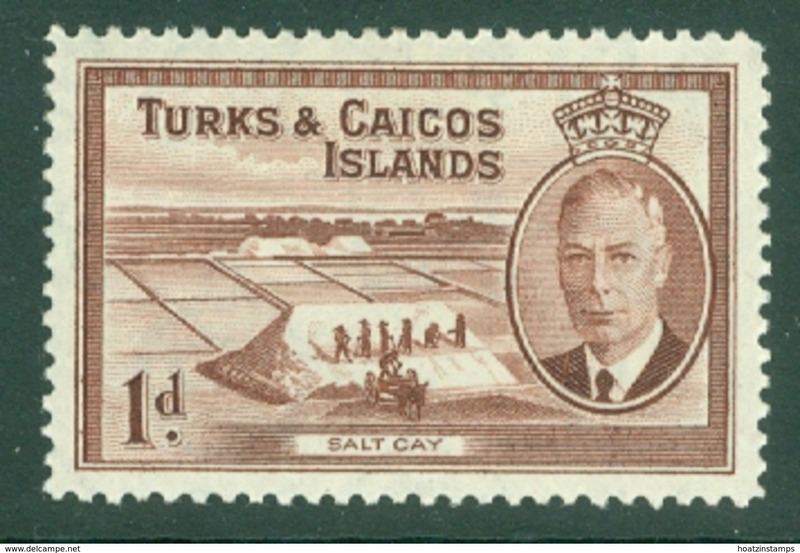 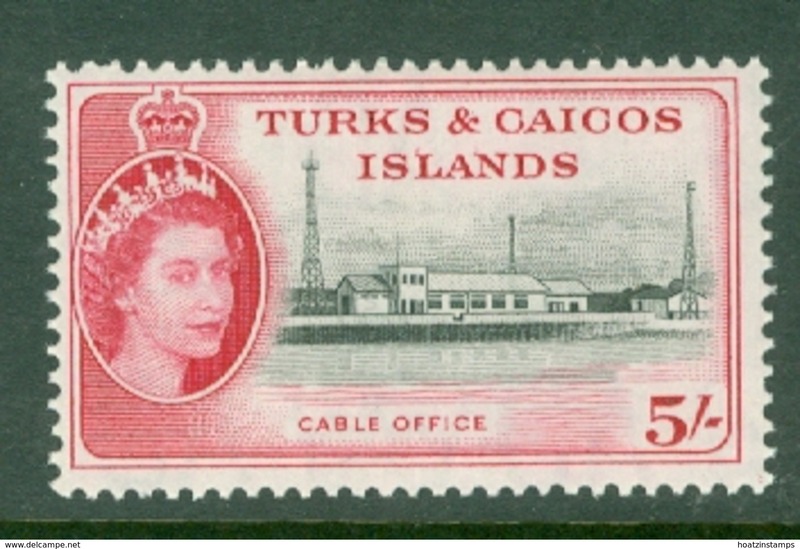 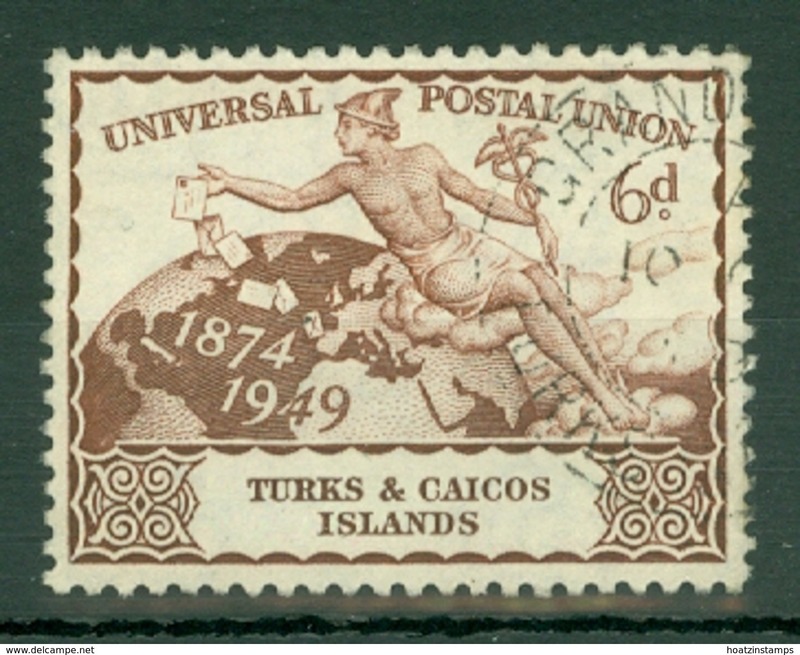 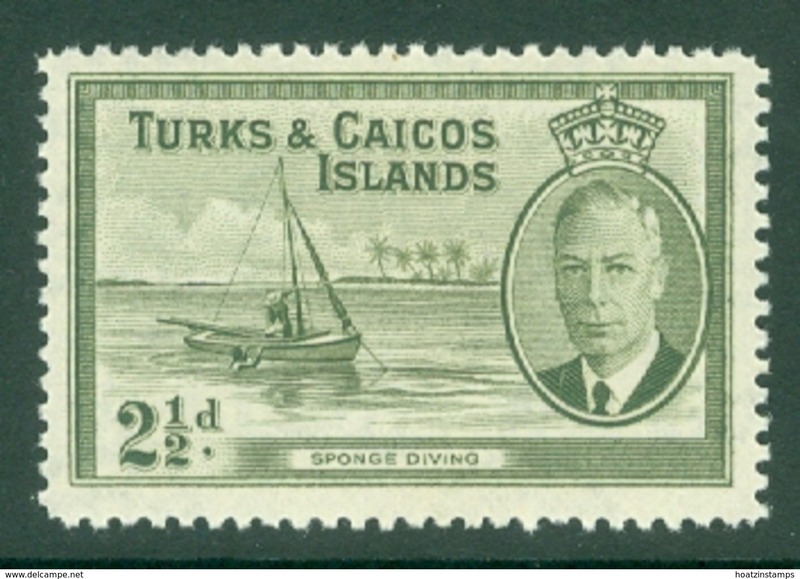 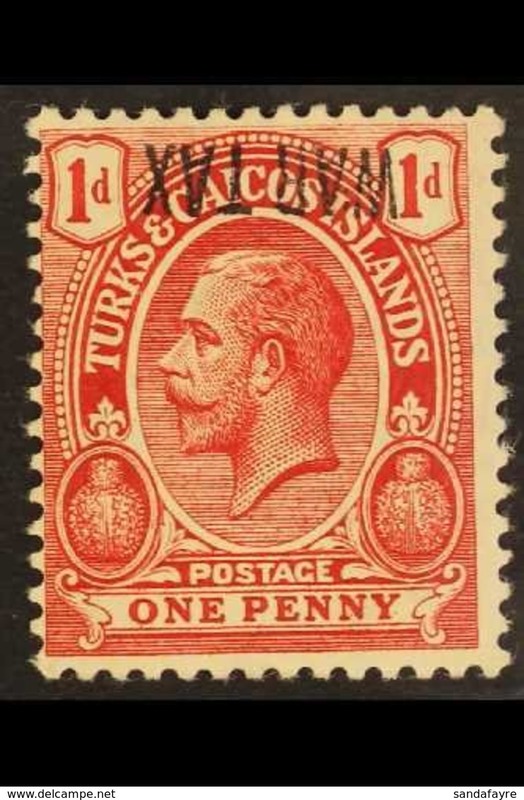 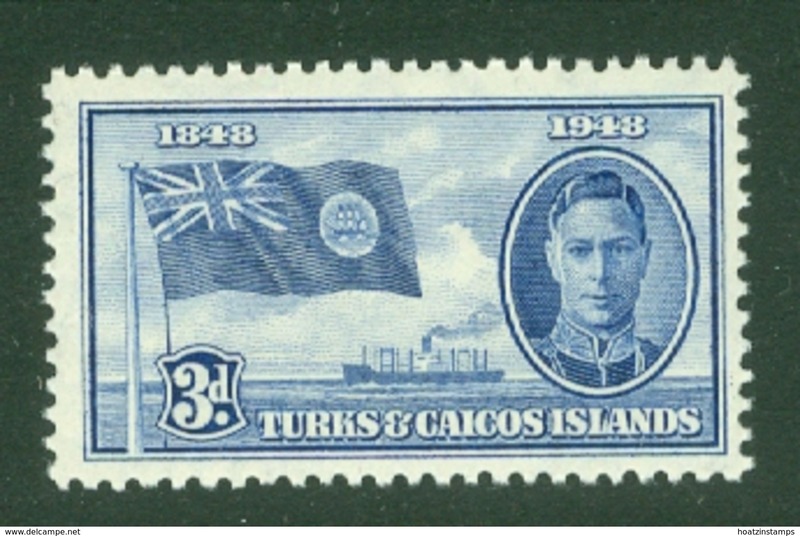 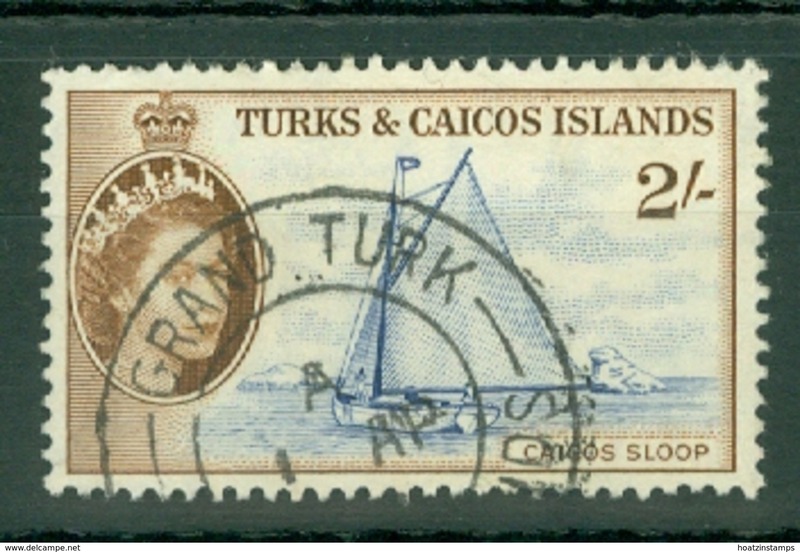 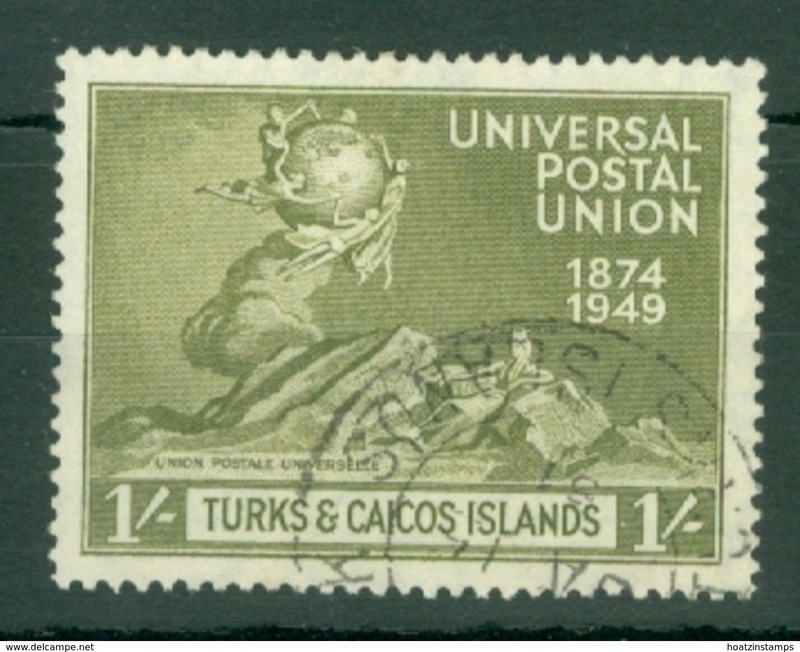 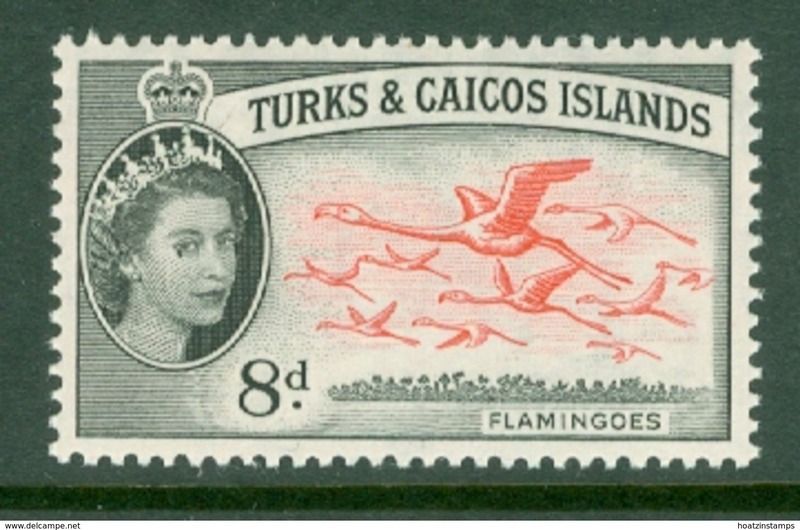 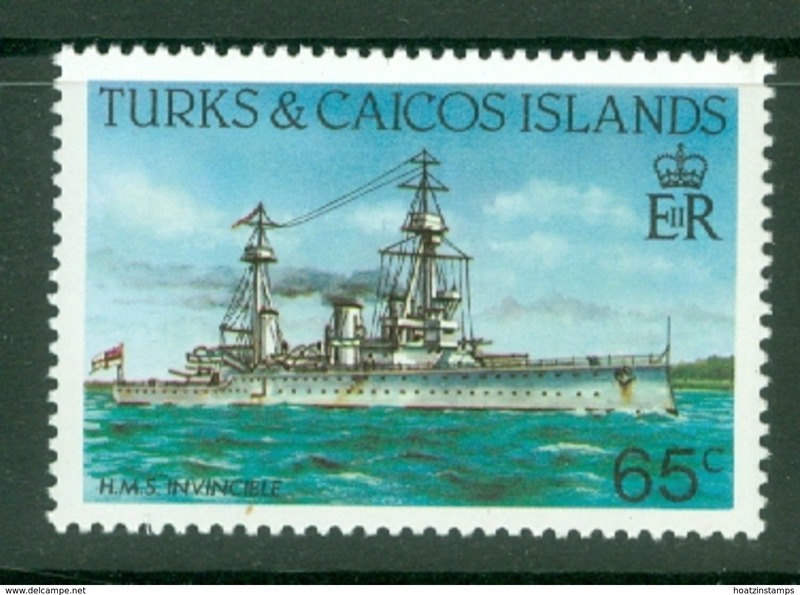 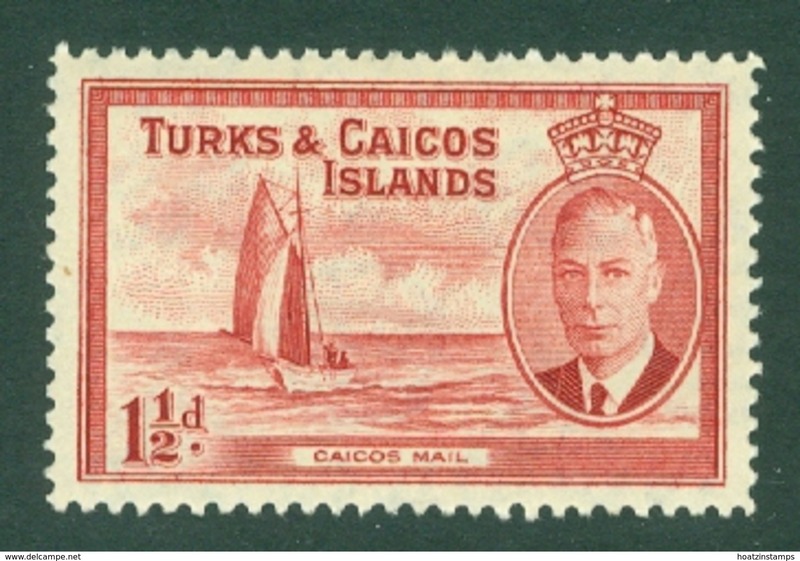 New Turks & Caicos Islands 1949 UPU unmounted mint. 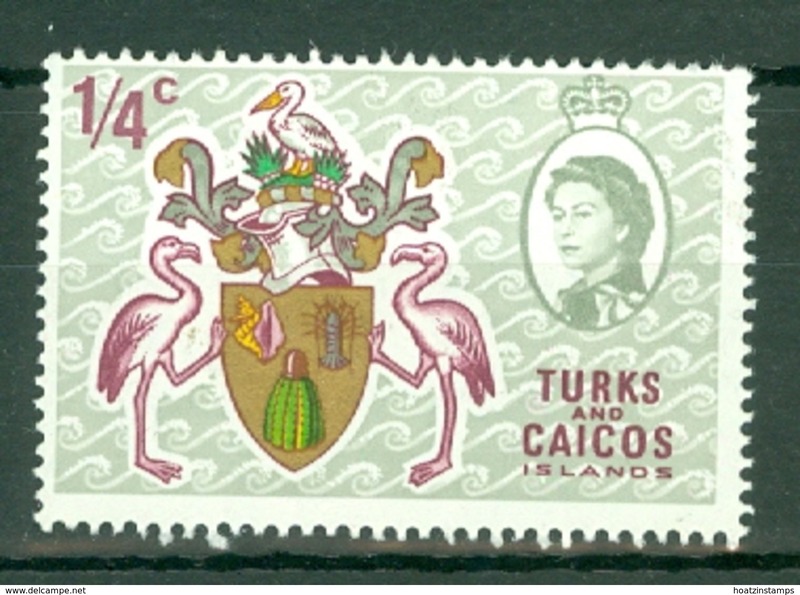 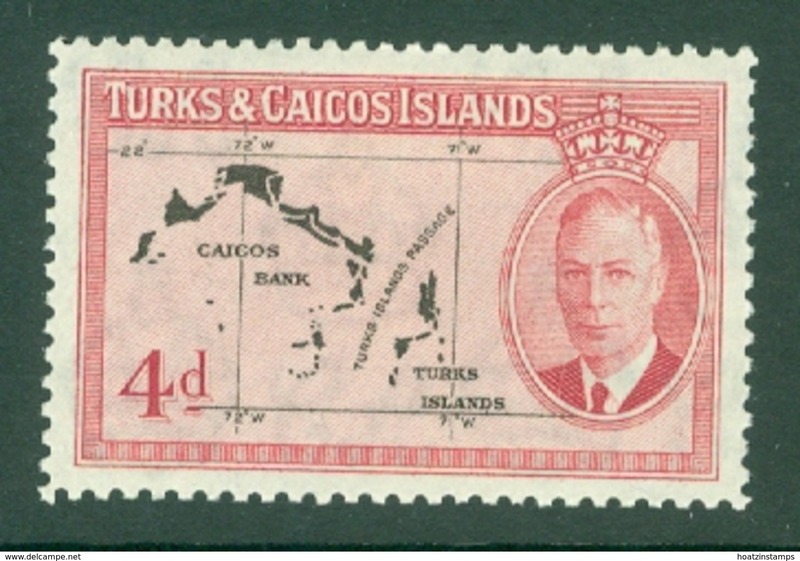 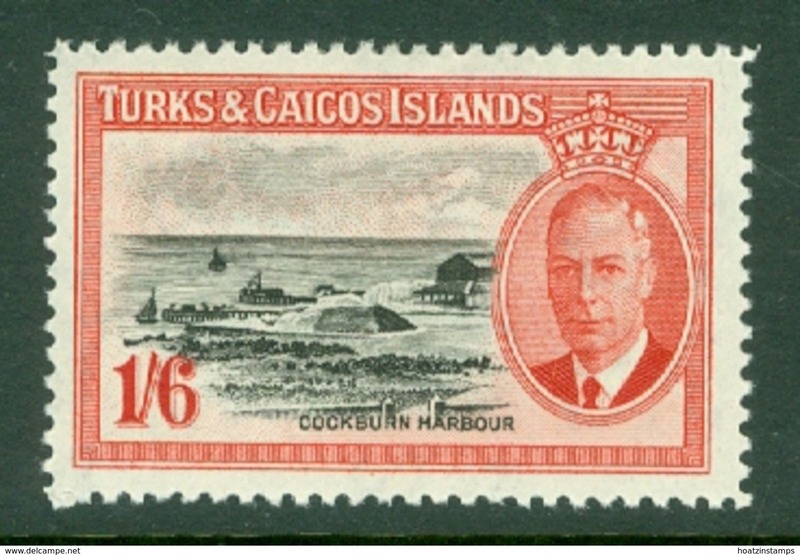 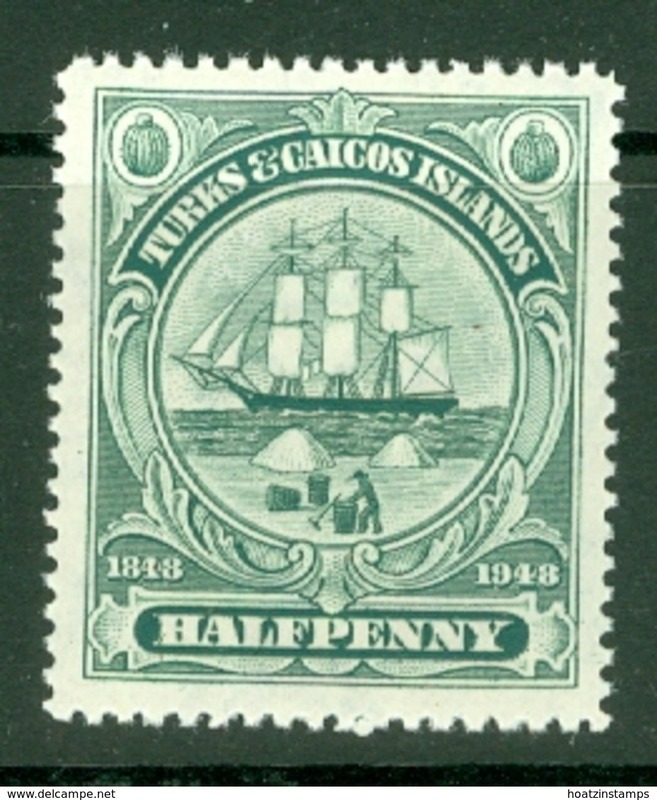 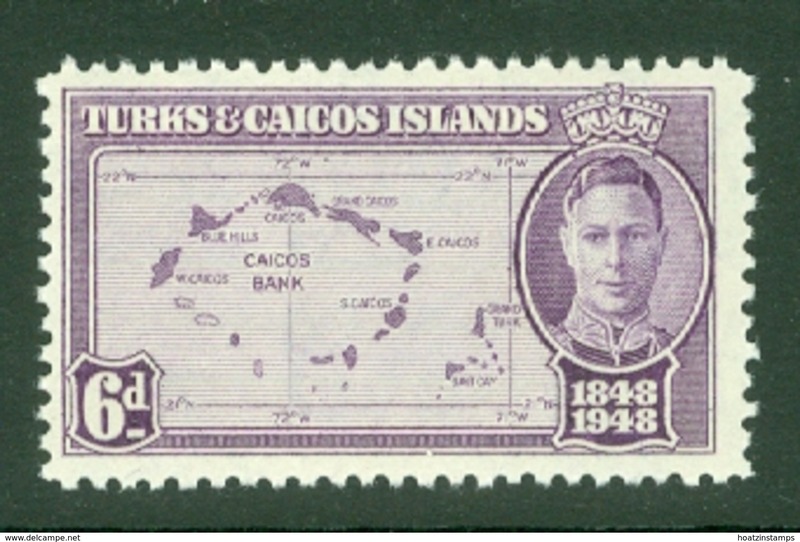 New Turks & Caicos Islands 1948 Separation ummounted mint. 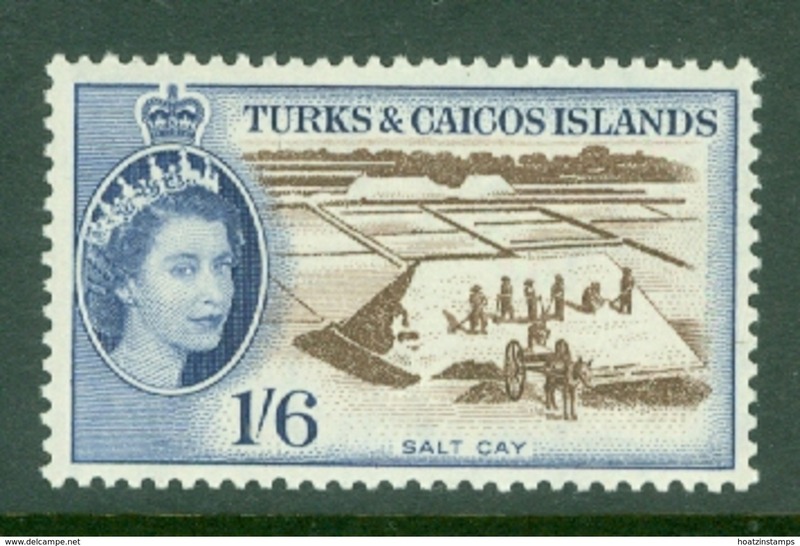 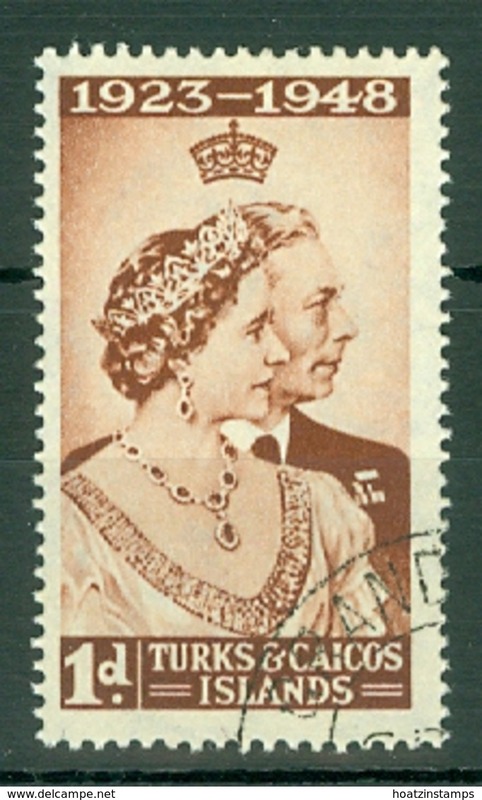 New Turks & Caicos Islands 1948 Royal Silver Wedding unmounted mint. 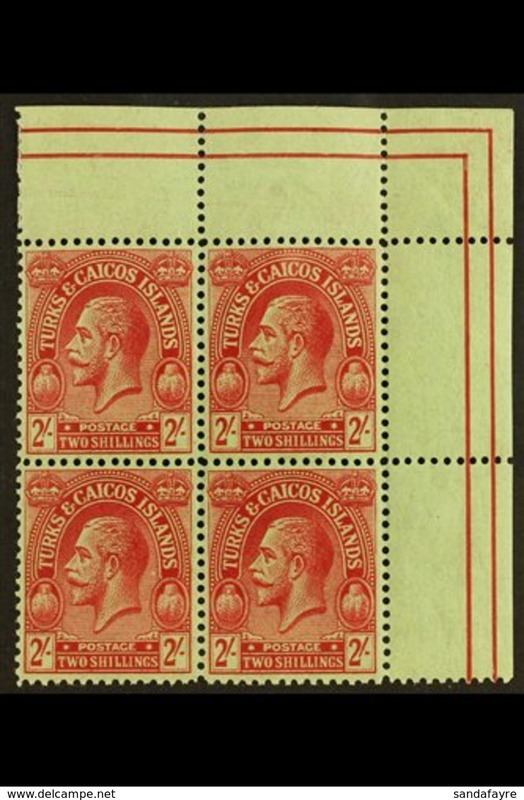 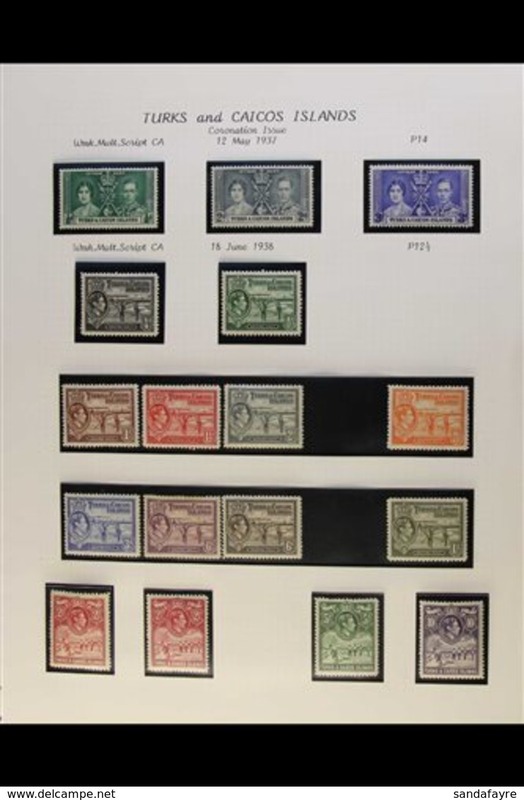 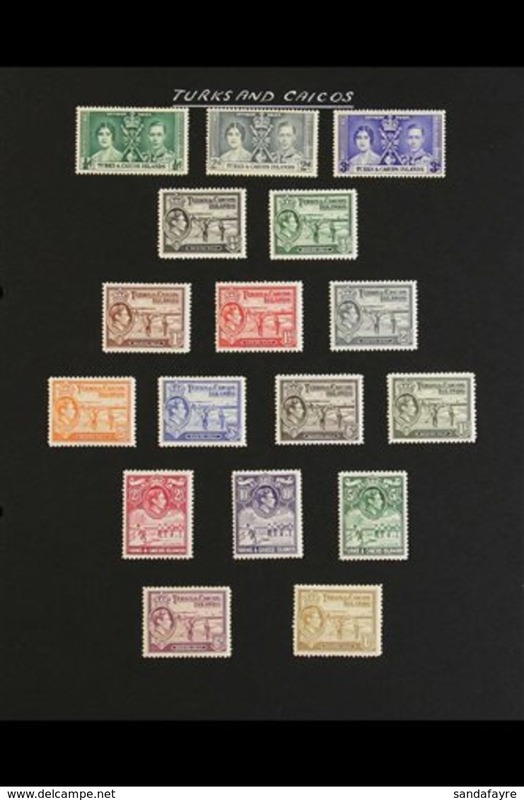 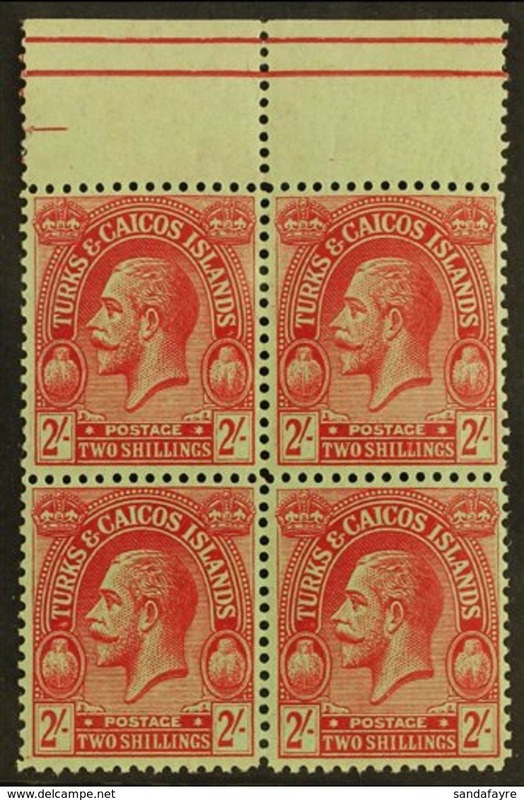 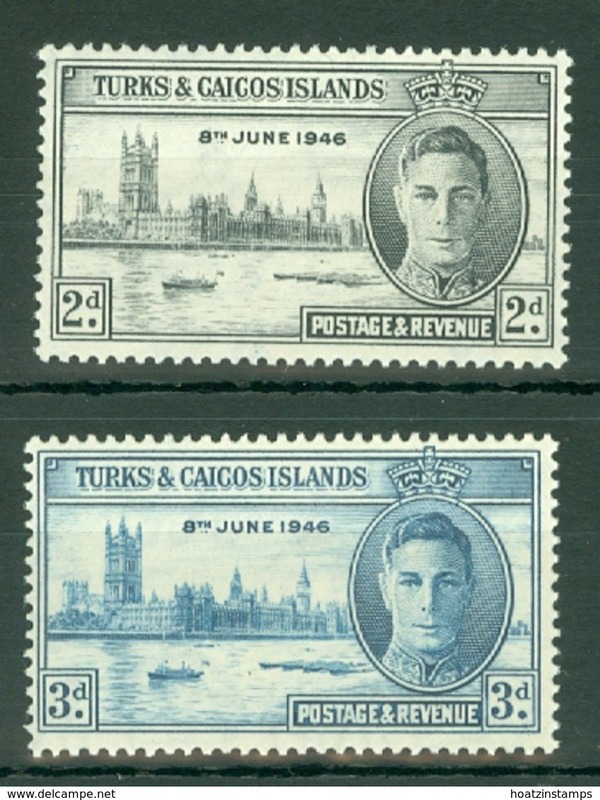 New Turks & Caicos Islands 1937 Coronation set lightly mounted mint.